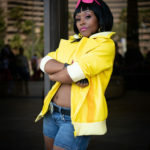 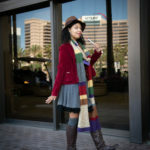 Ladies and gentleman I am sorry for the delay but here is the photos from Long Beach Comic Con Day 2. 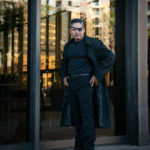 The days photos were really fun and I had an amazing time with my wife Tracy. 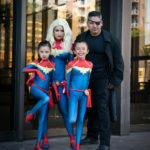 Sometimes I have to simply spend time with the family. 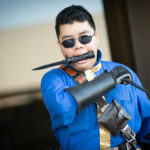 Please remember to credit cosplayers and photographers when posting photos. 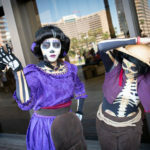 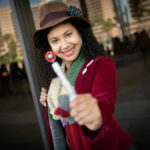 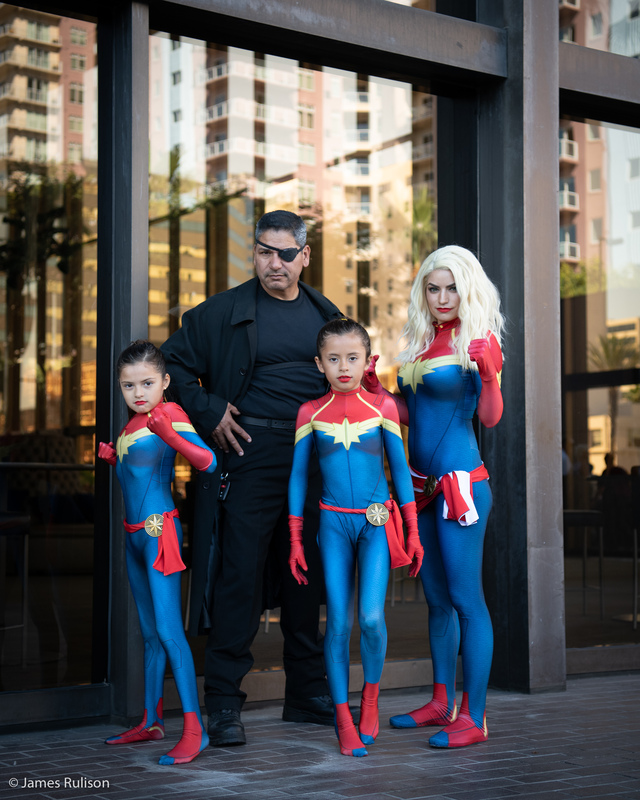 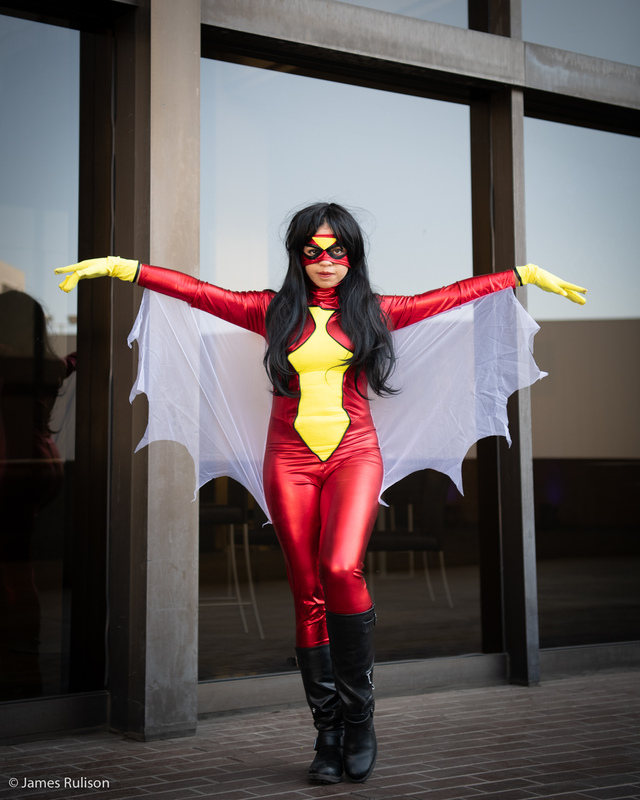 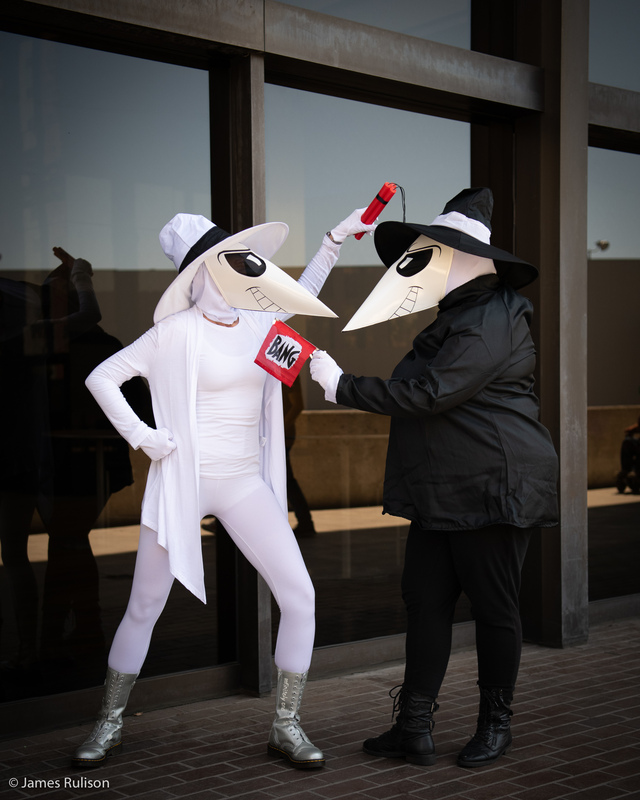 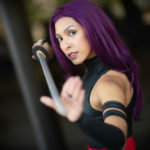 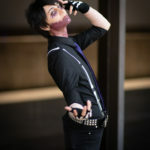 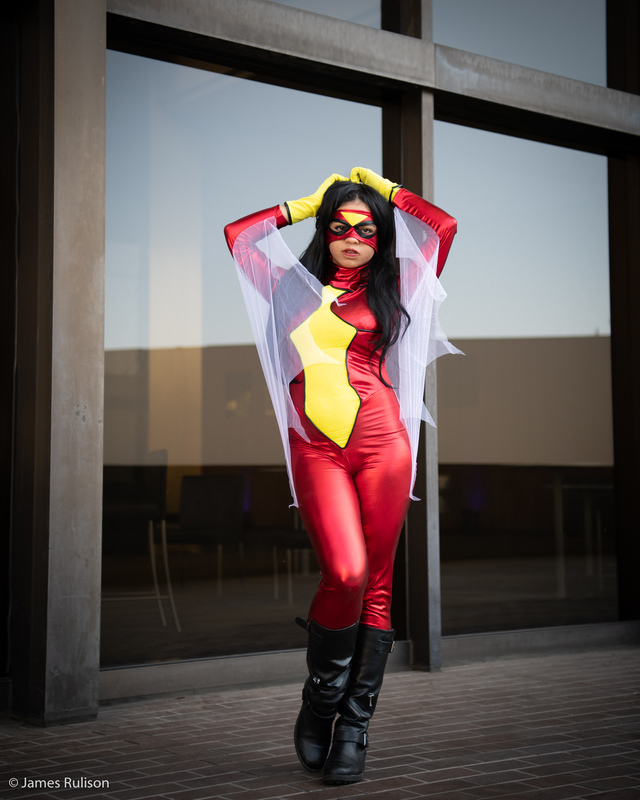 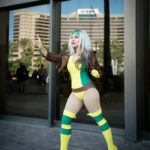 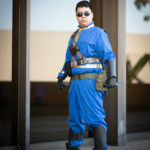 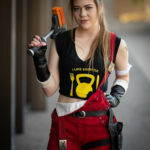 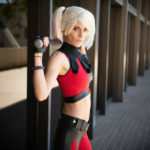 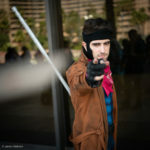 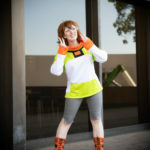 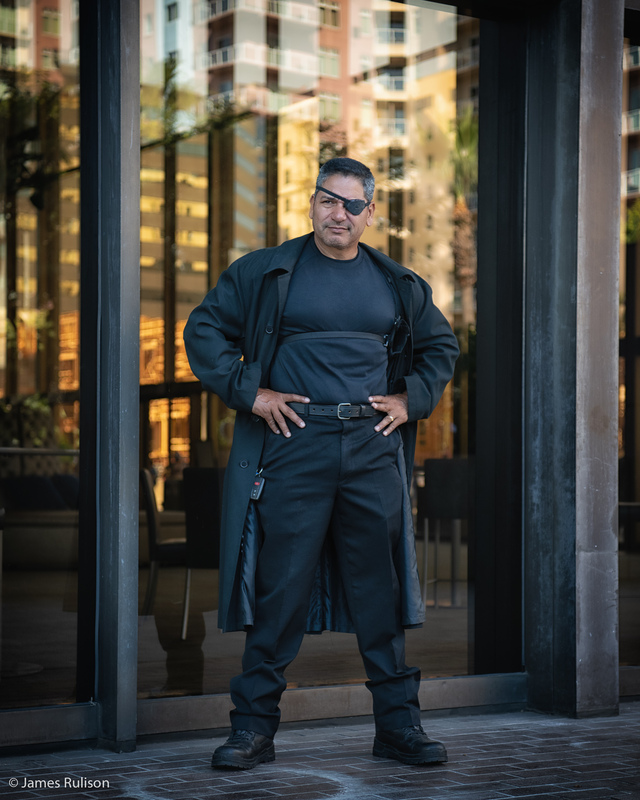 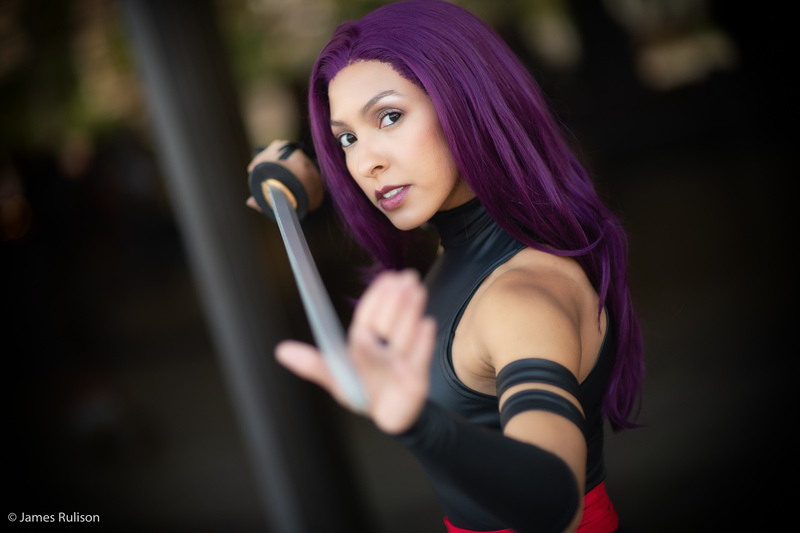 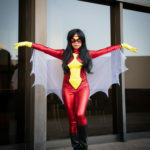 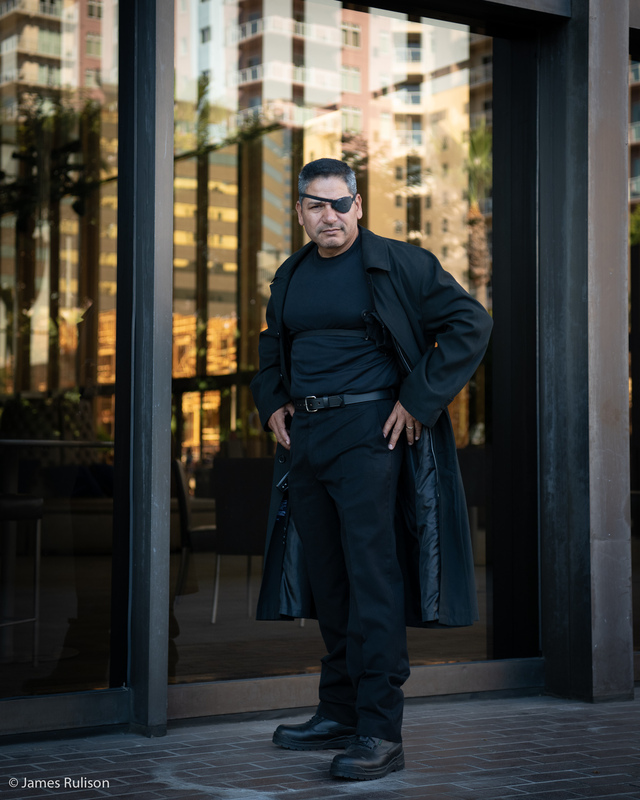 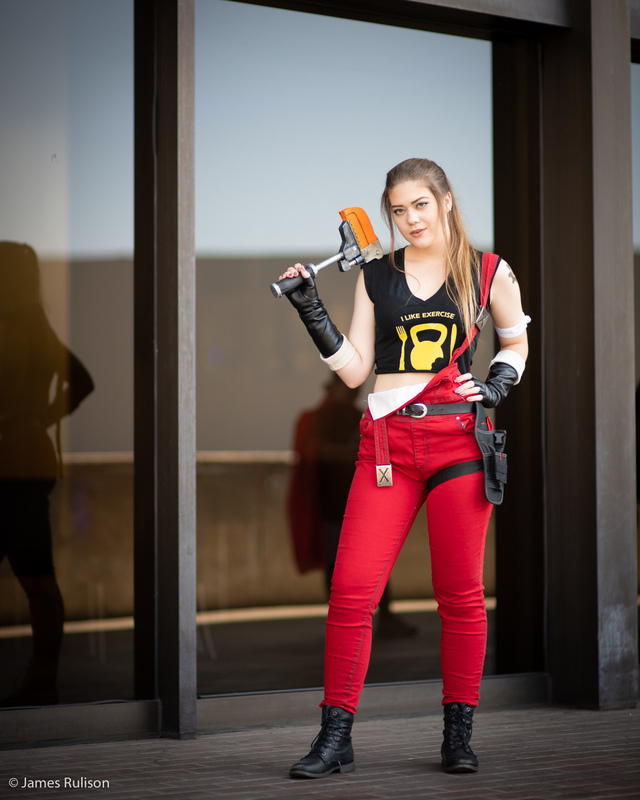 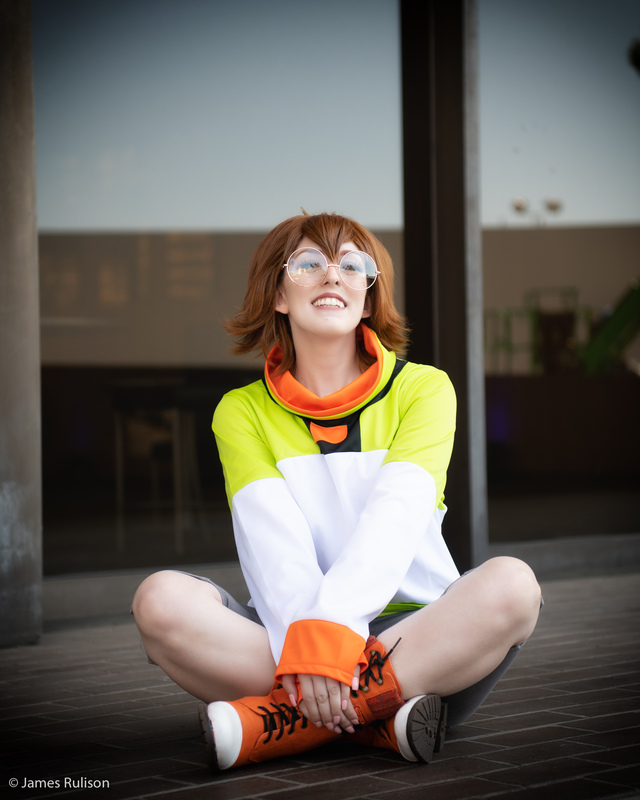 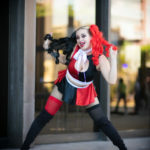 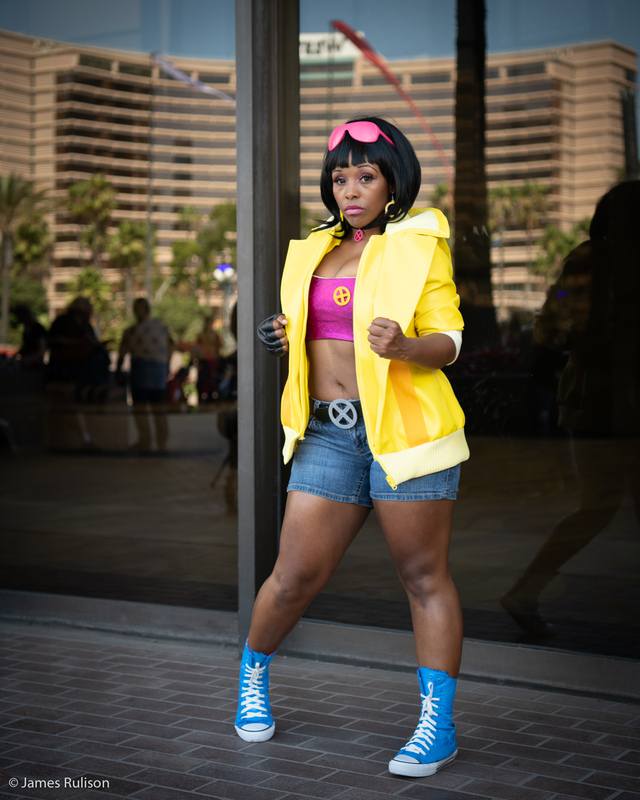 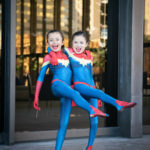 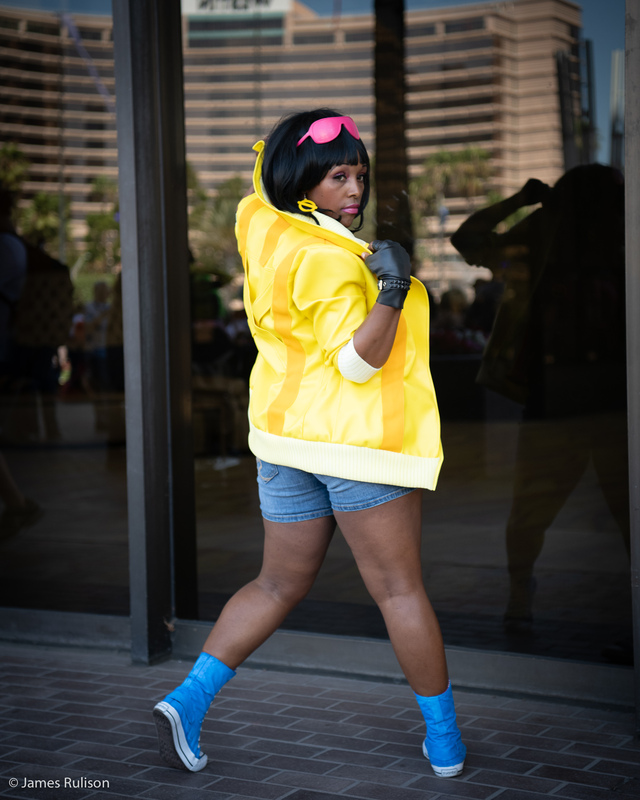 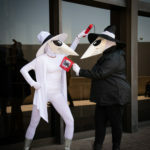 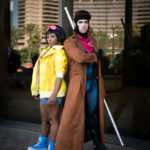 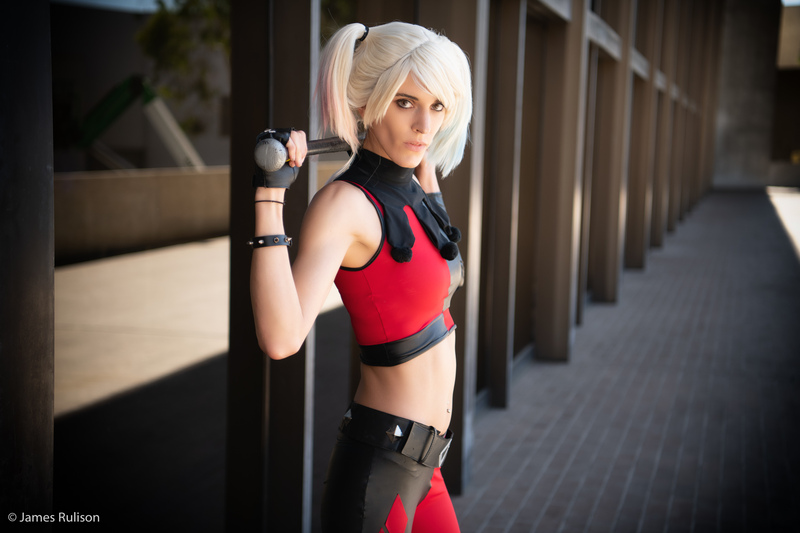 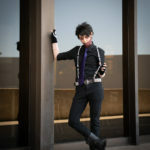 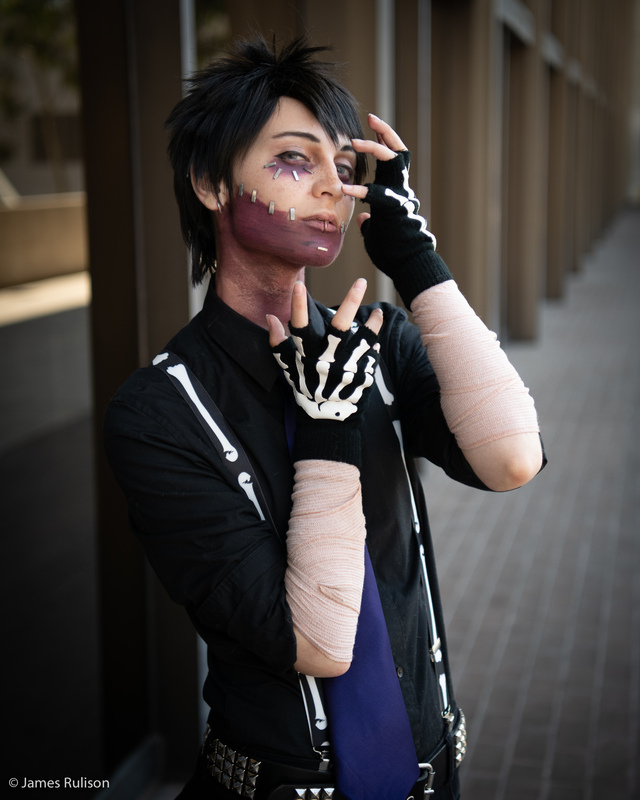 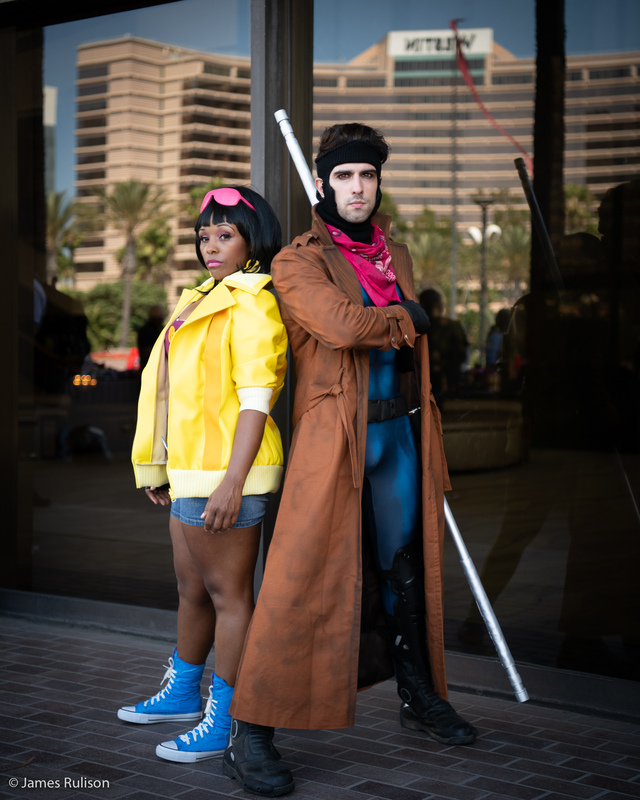 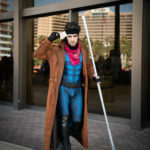 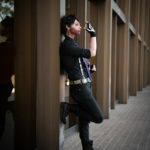 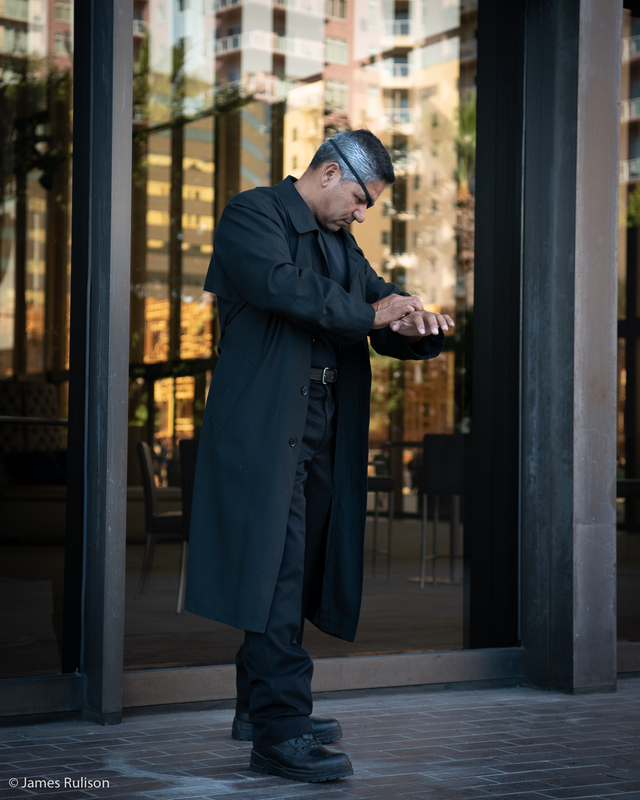 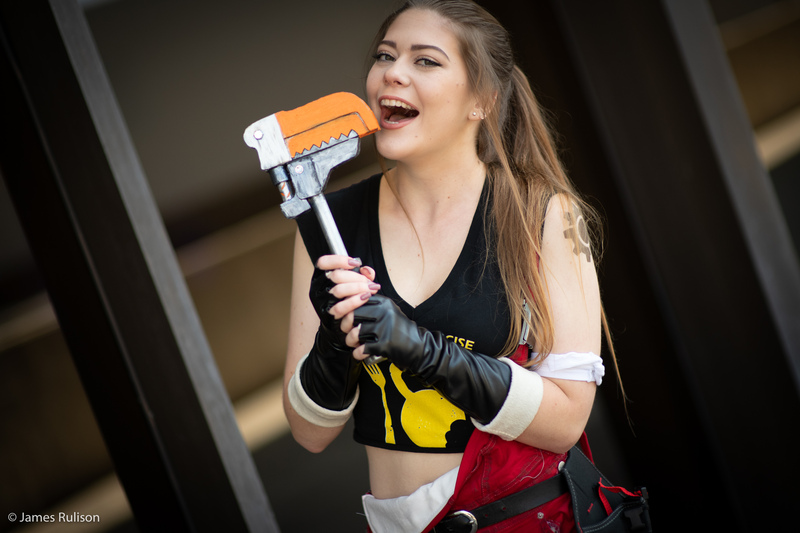 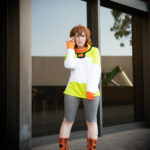 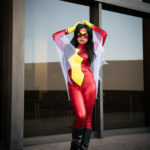 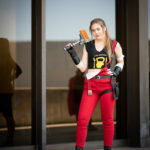 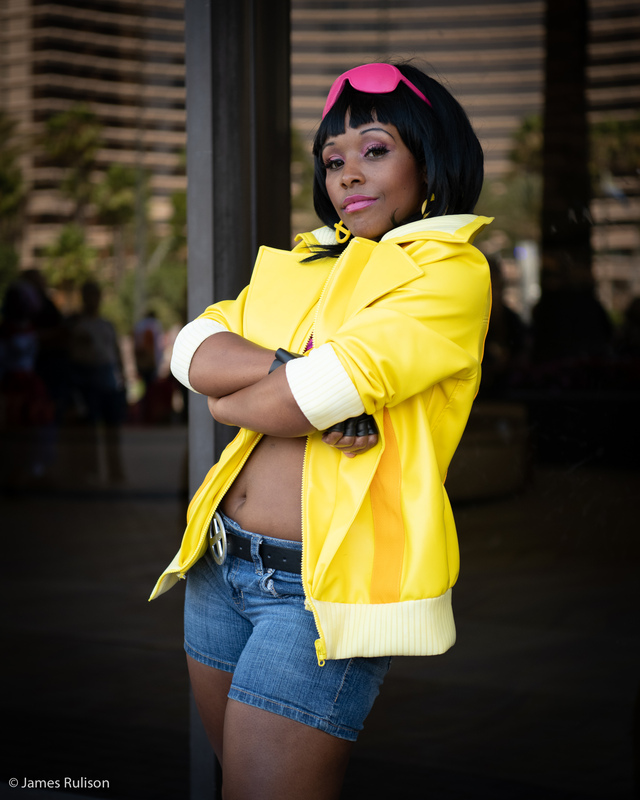 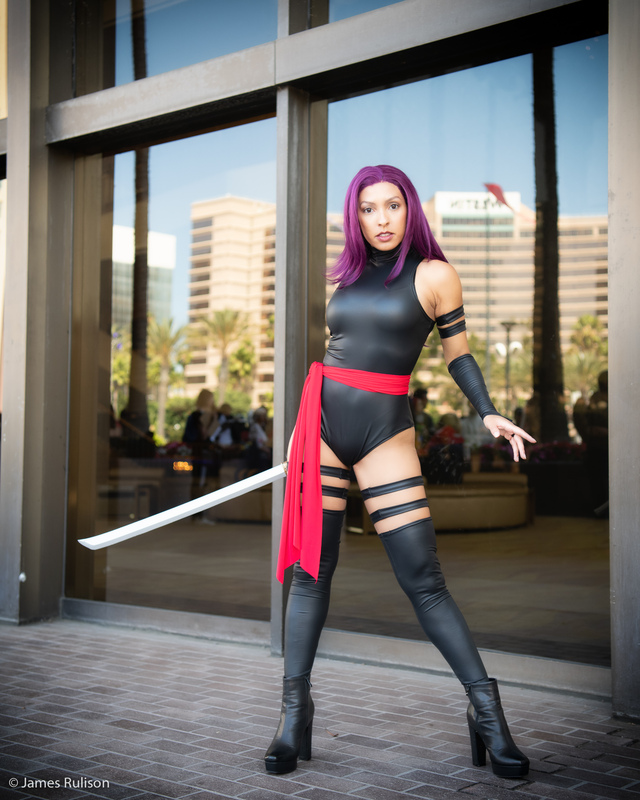 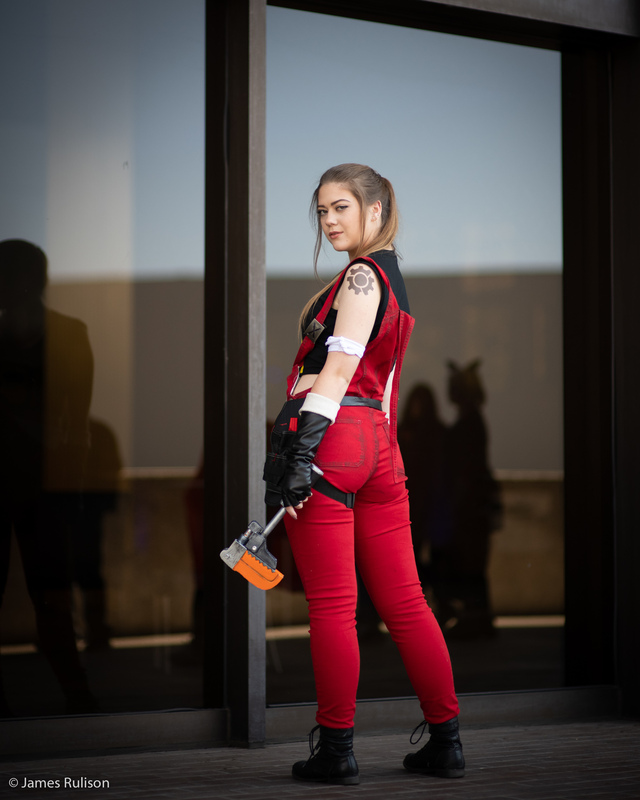 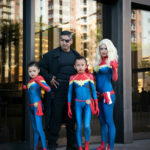 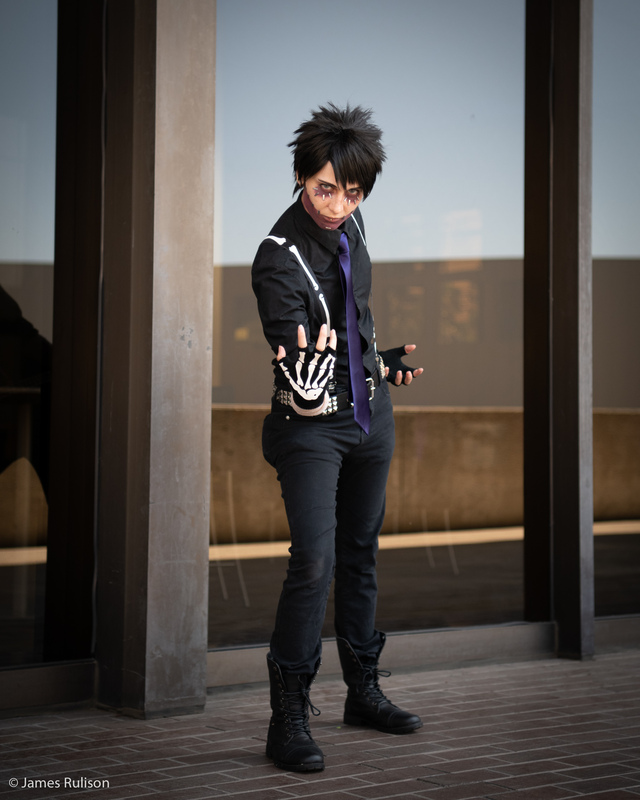 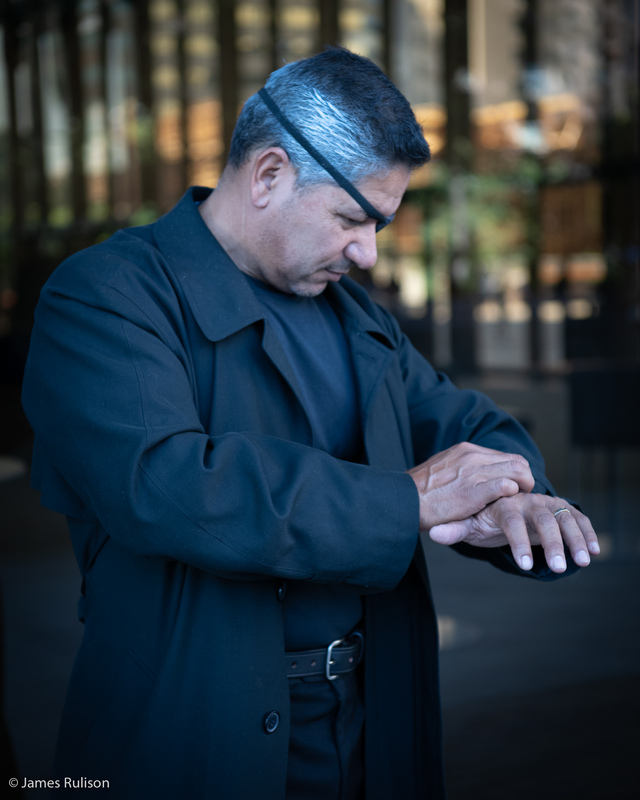 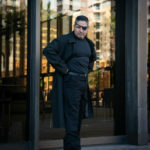 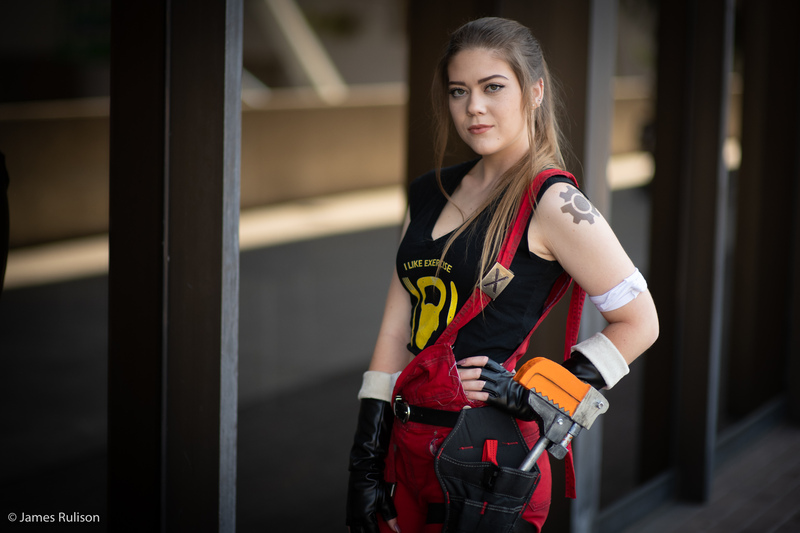 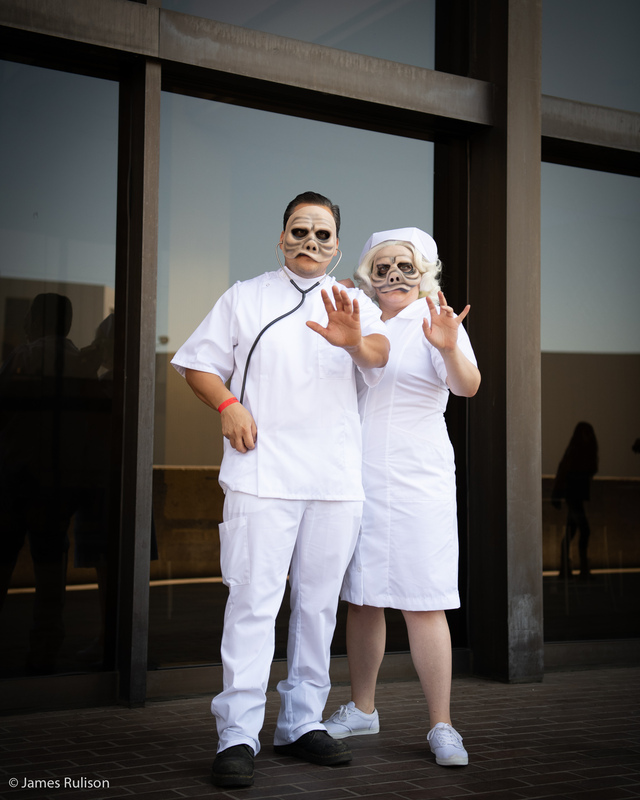 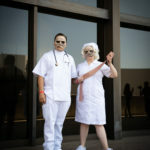 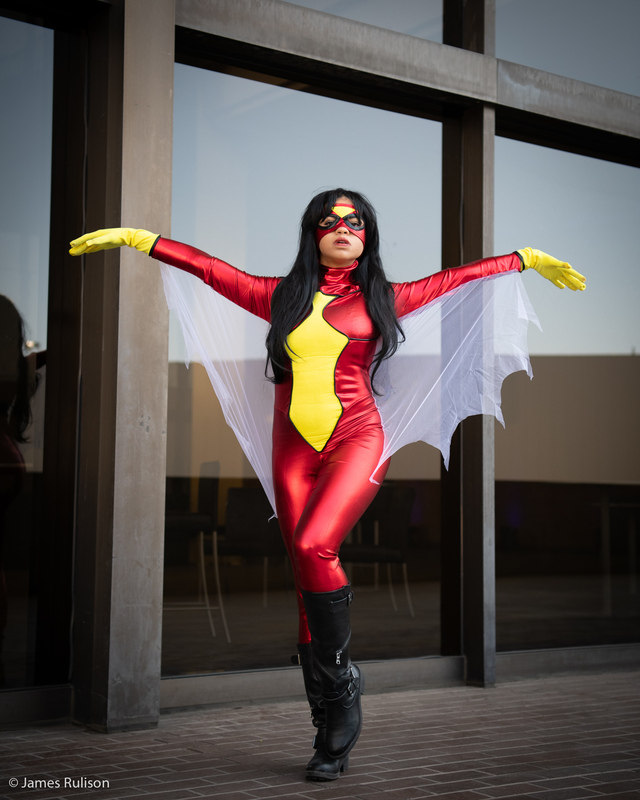 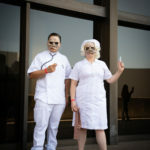 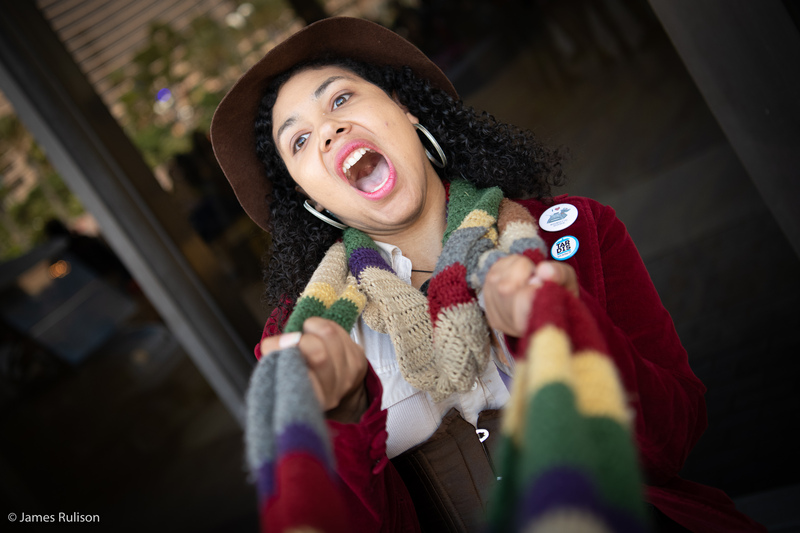 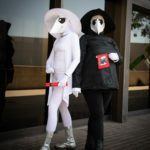 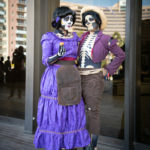 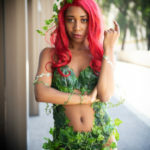 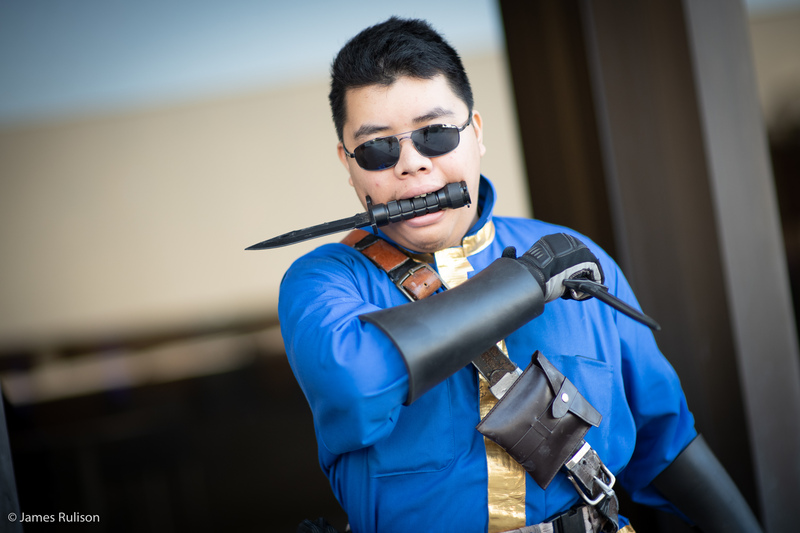 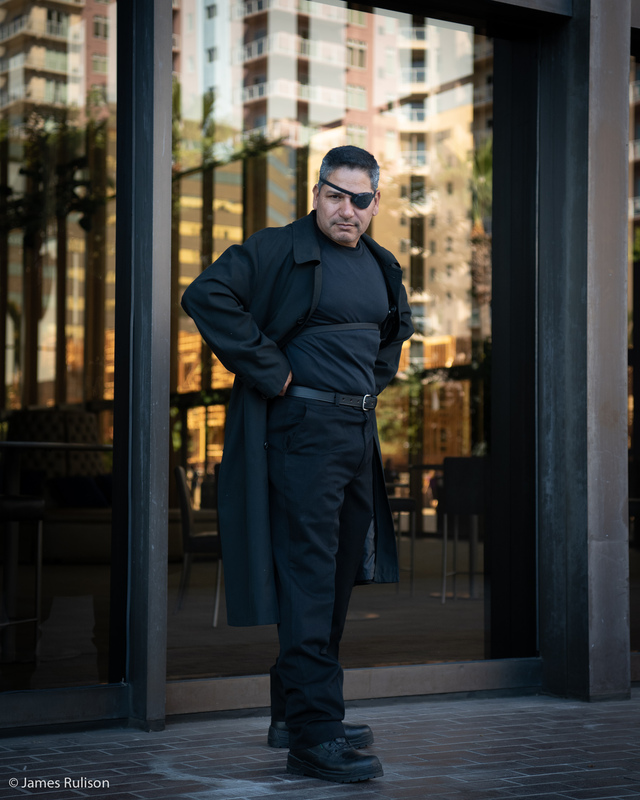 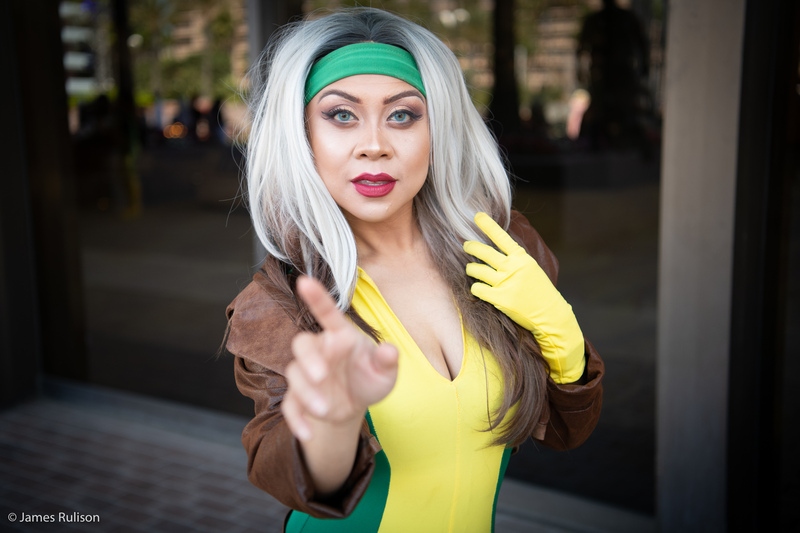 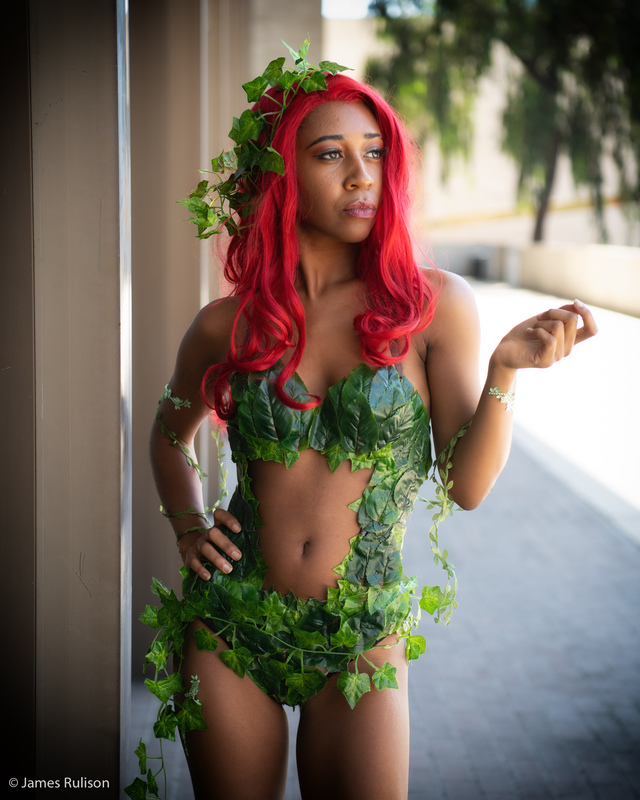 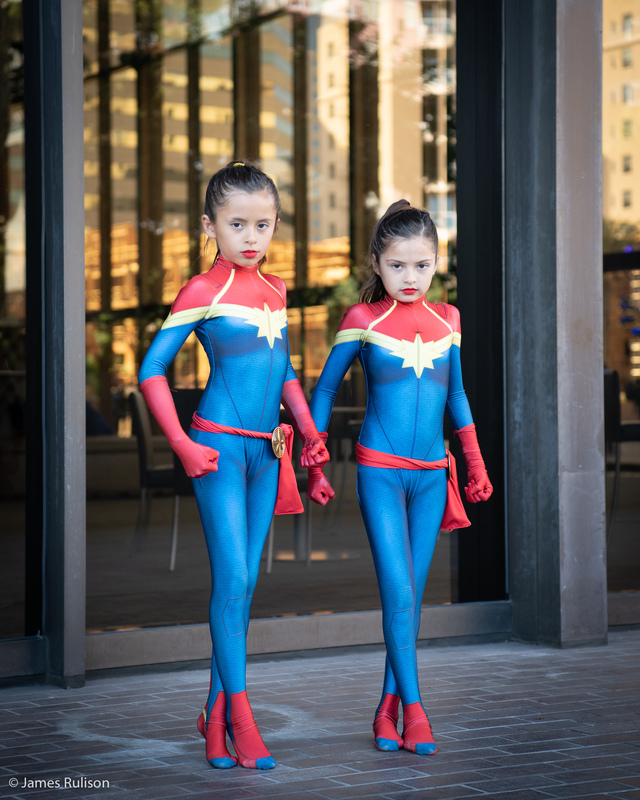 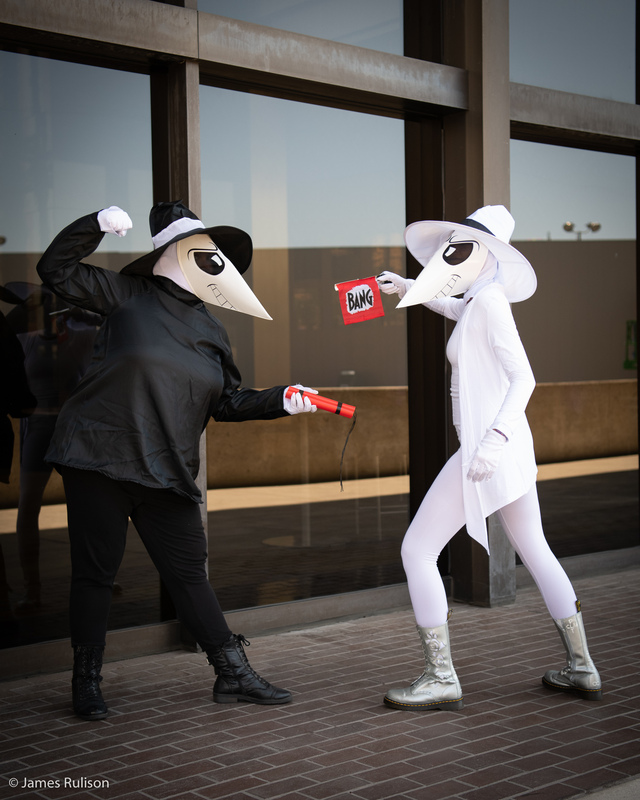 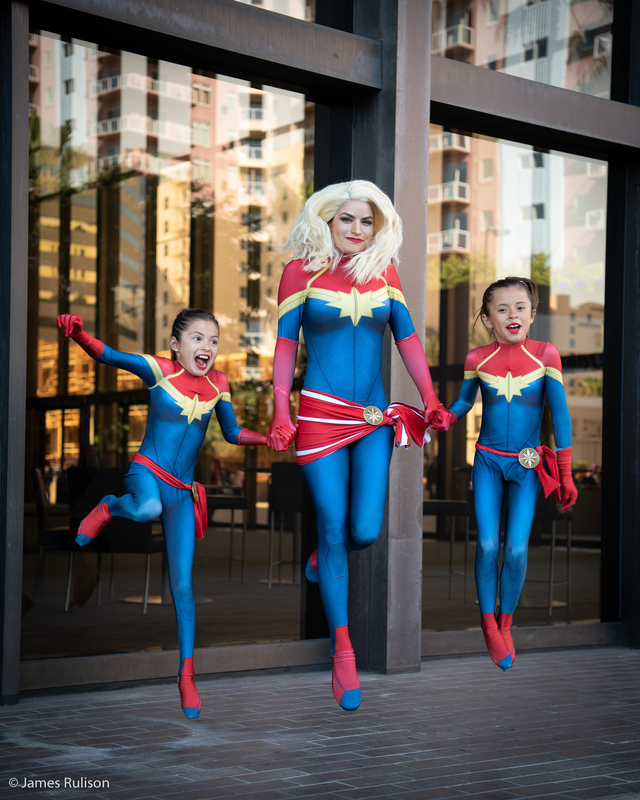 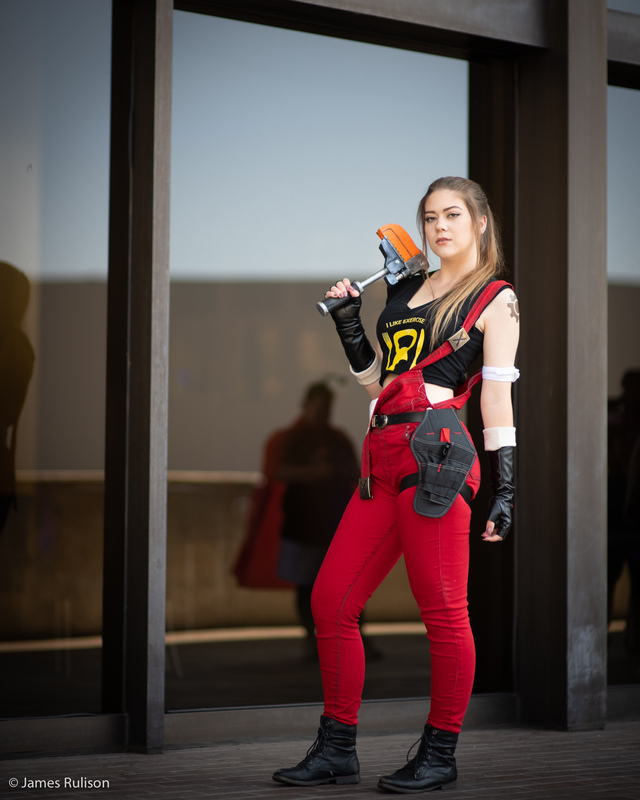 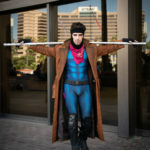 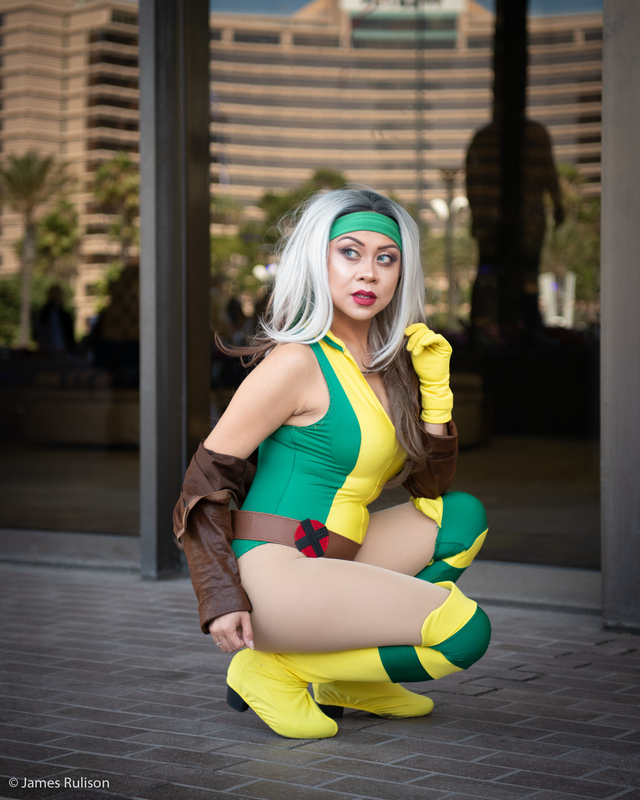 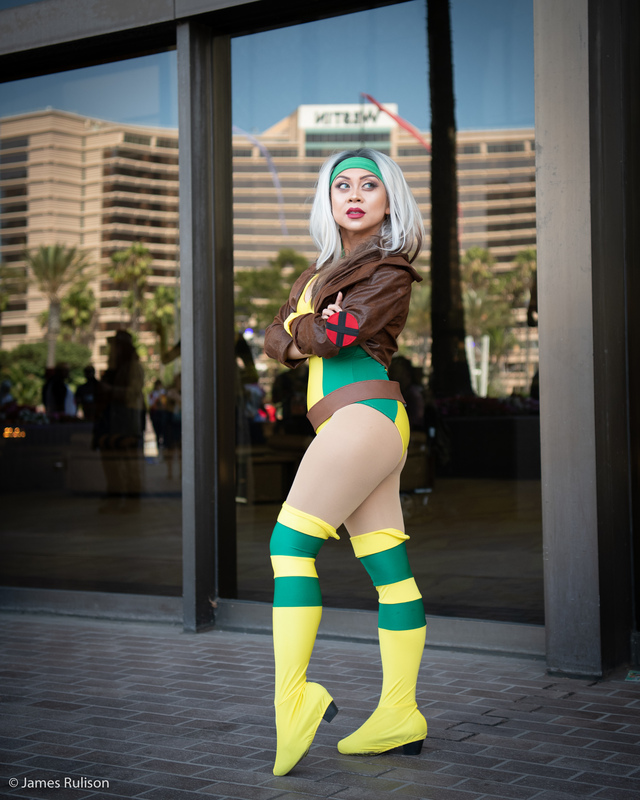 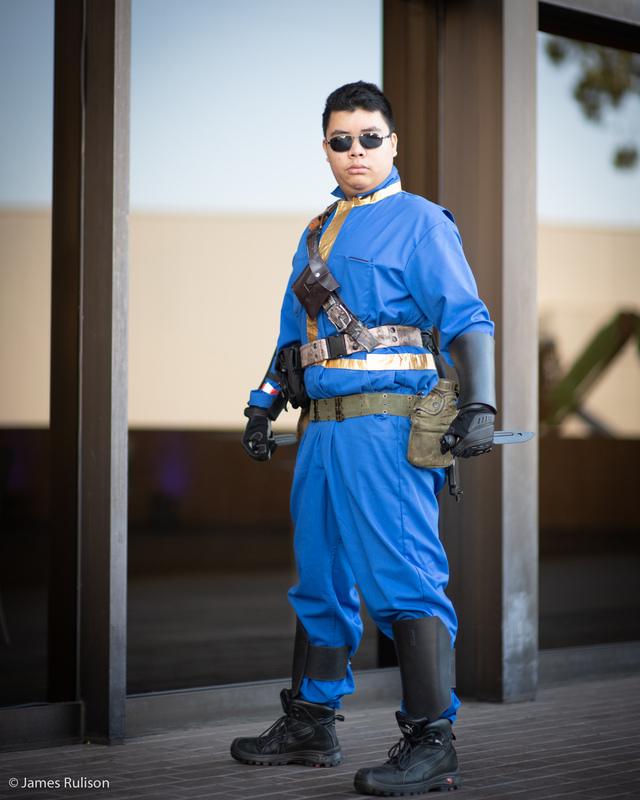 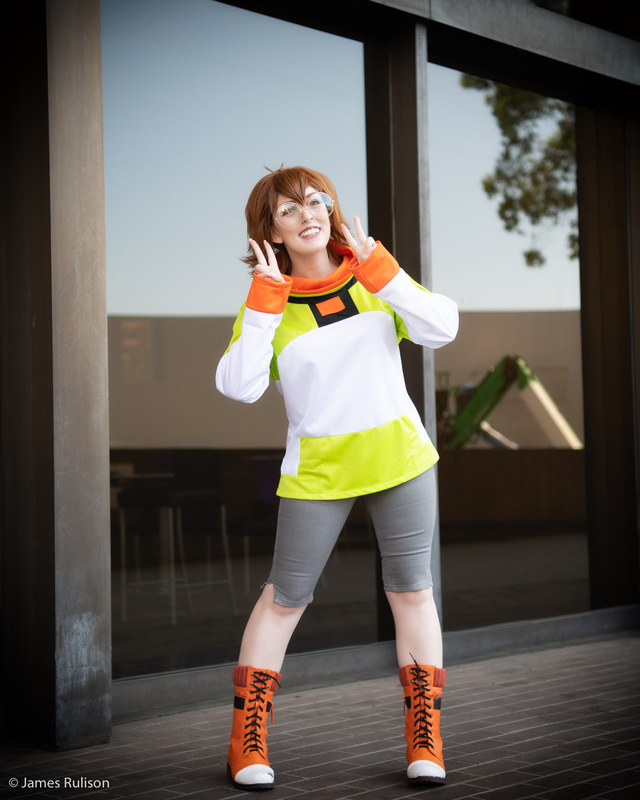 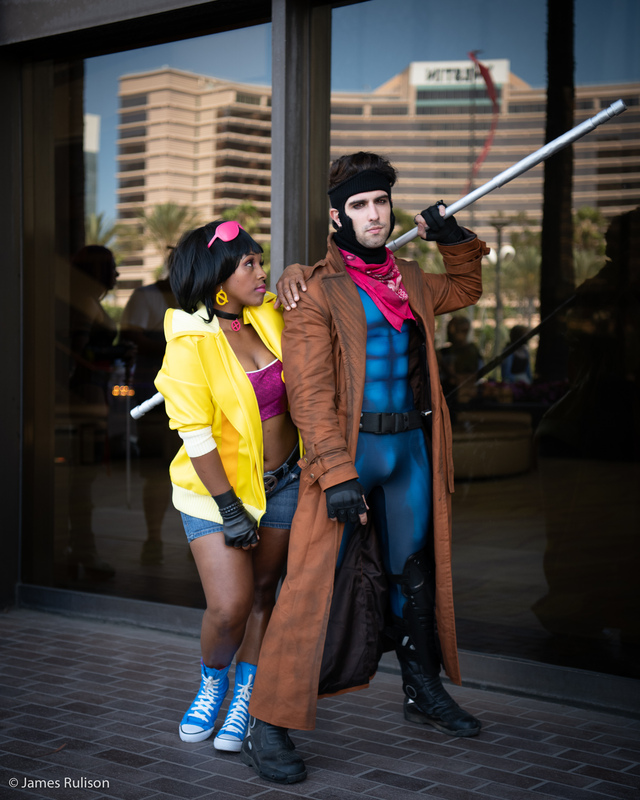 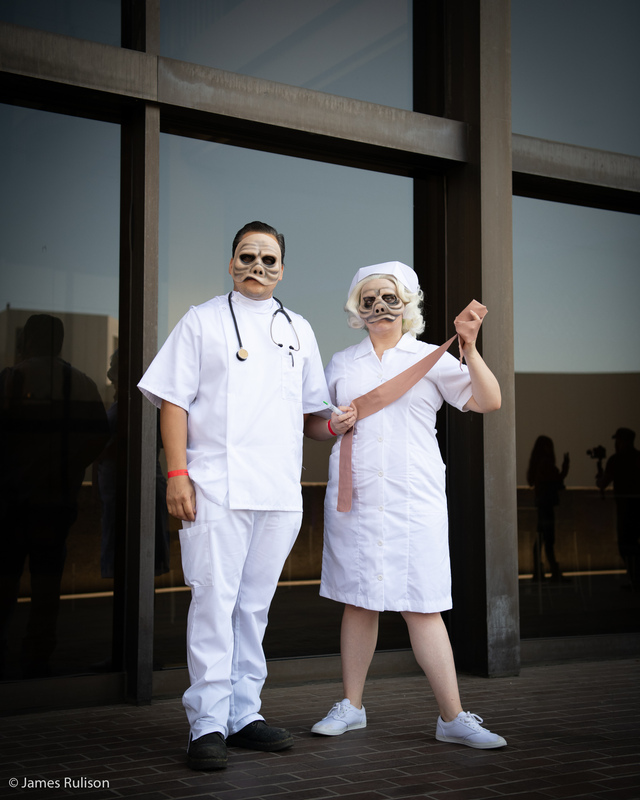 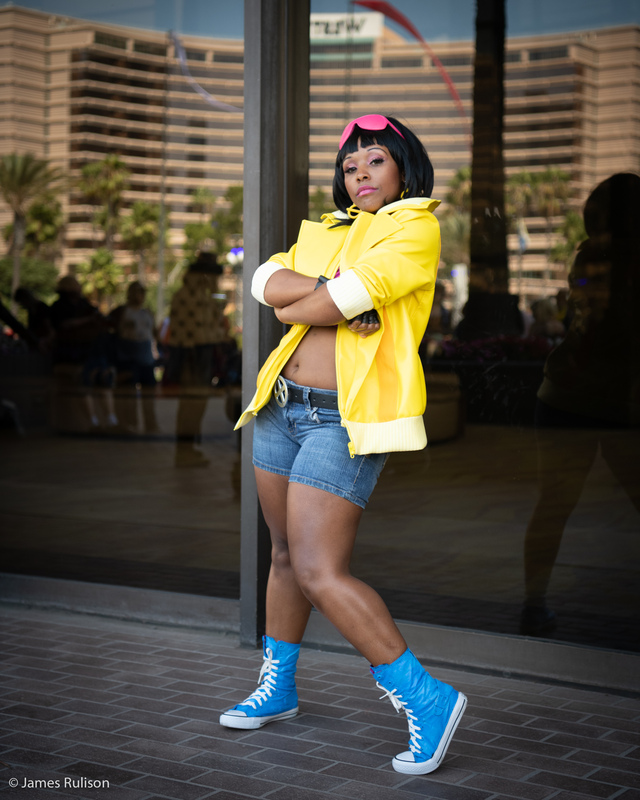 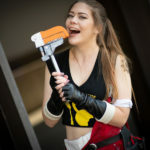 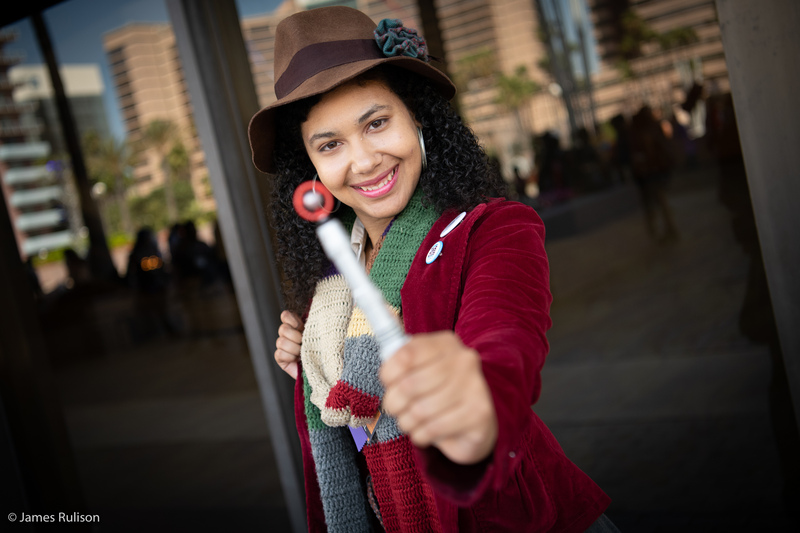 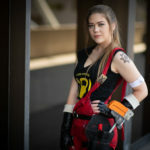 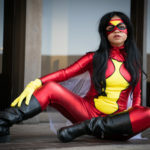 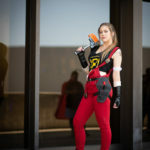 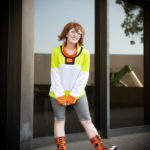 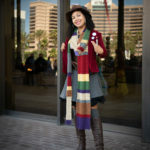 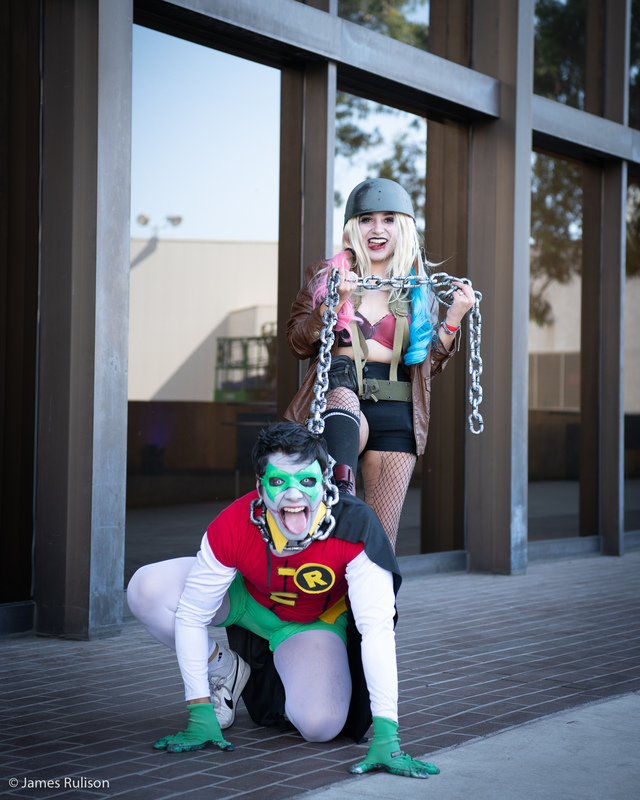 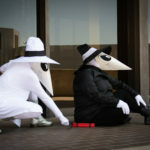 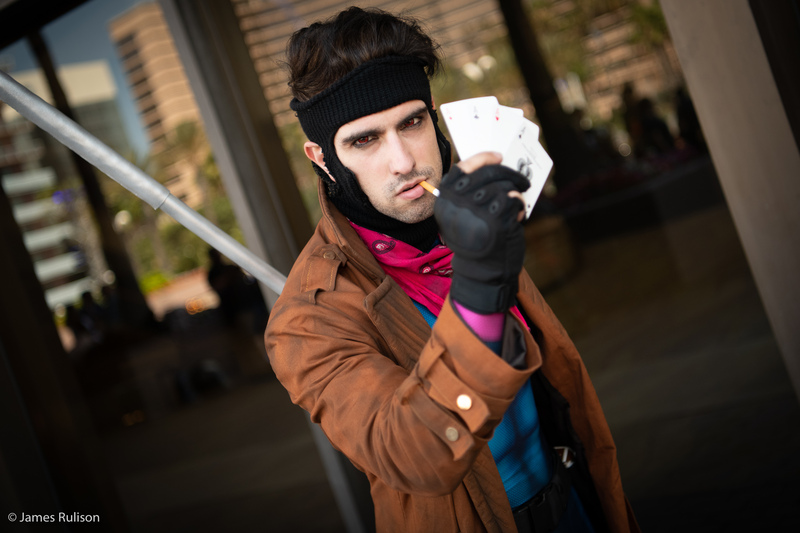 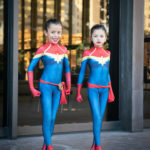 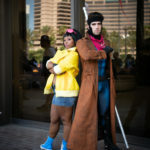 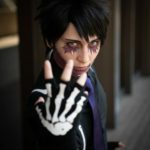 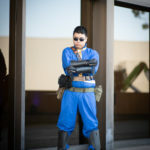 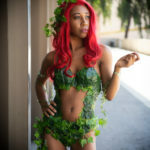 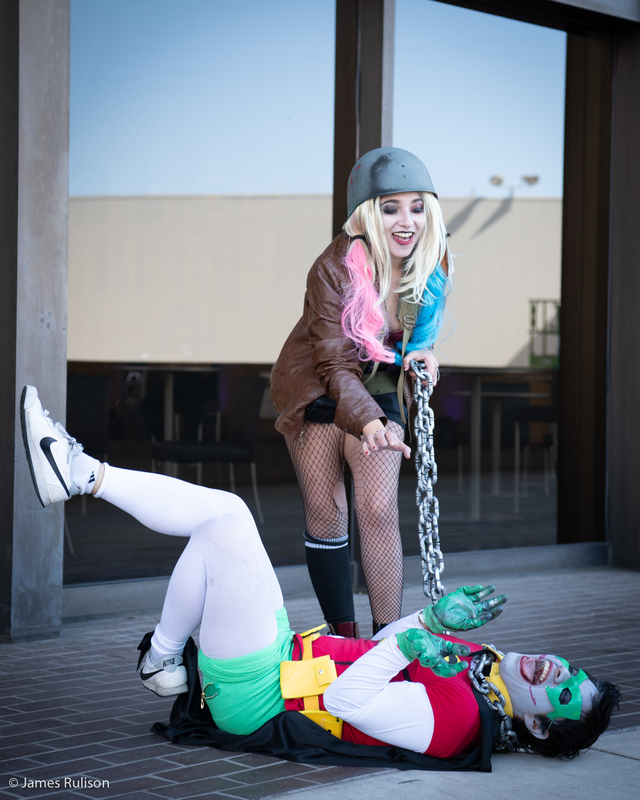 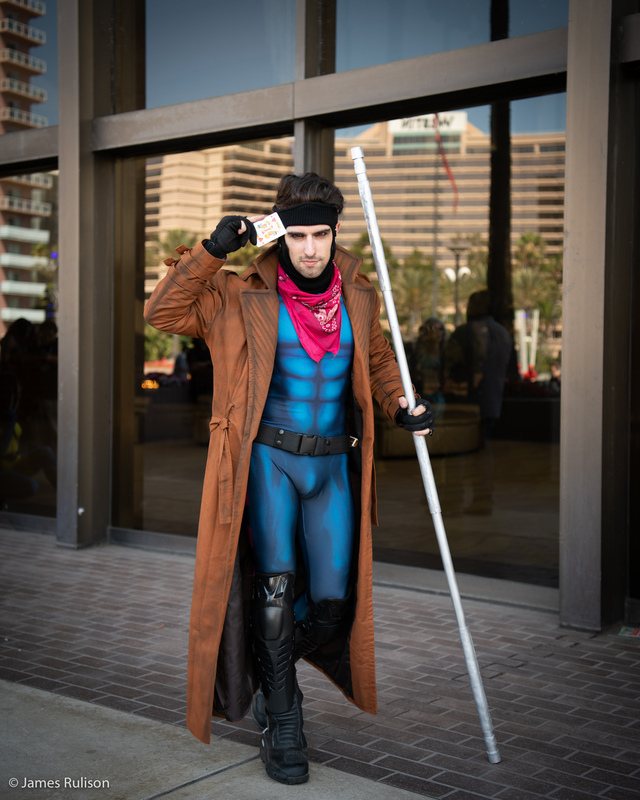 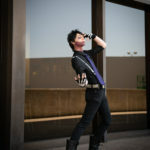 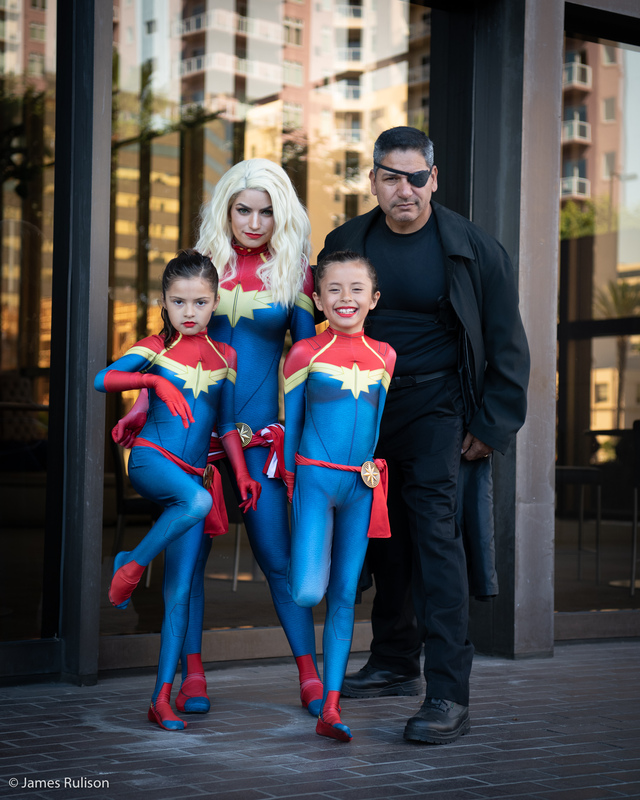 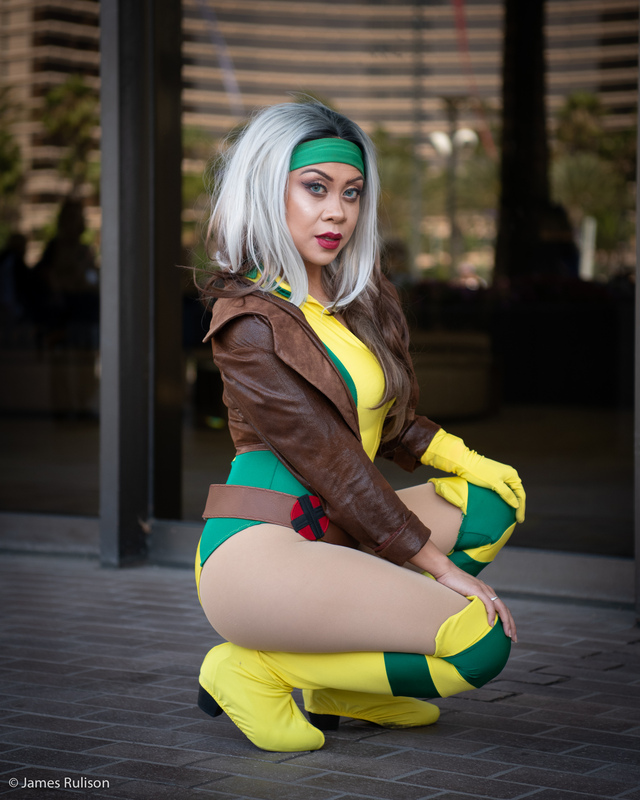 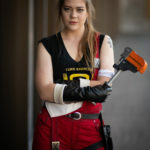 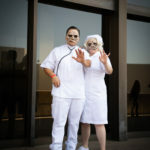 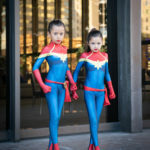 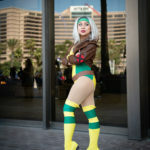 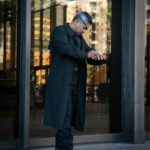 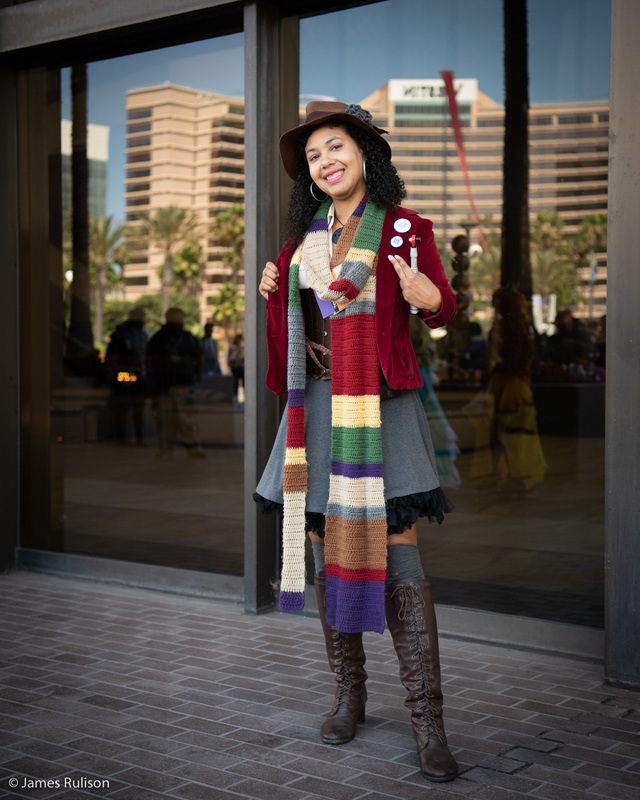 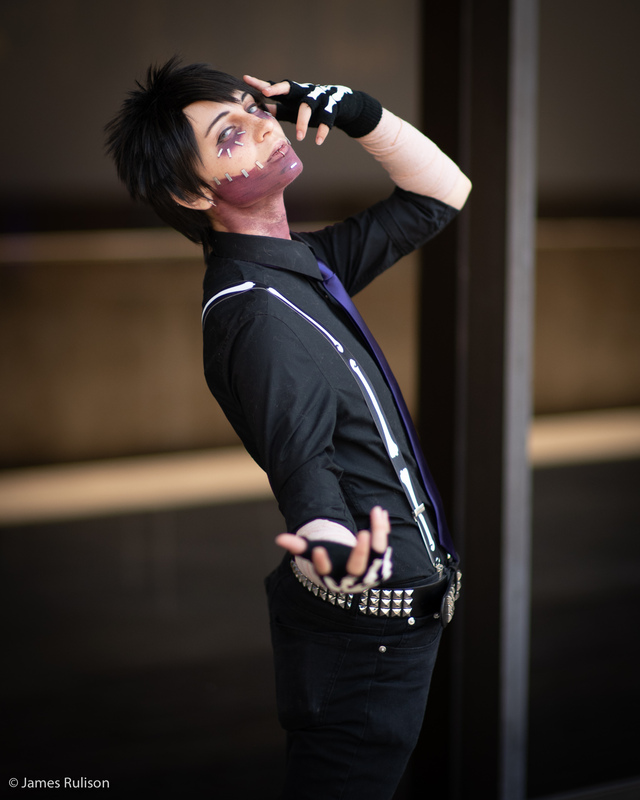 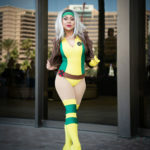 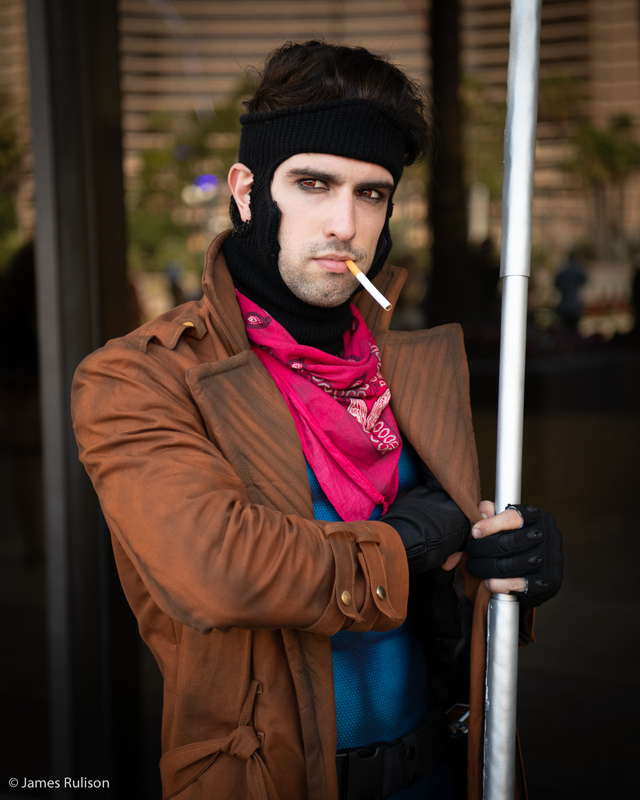 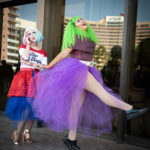 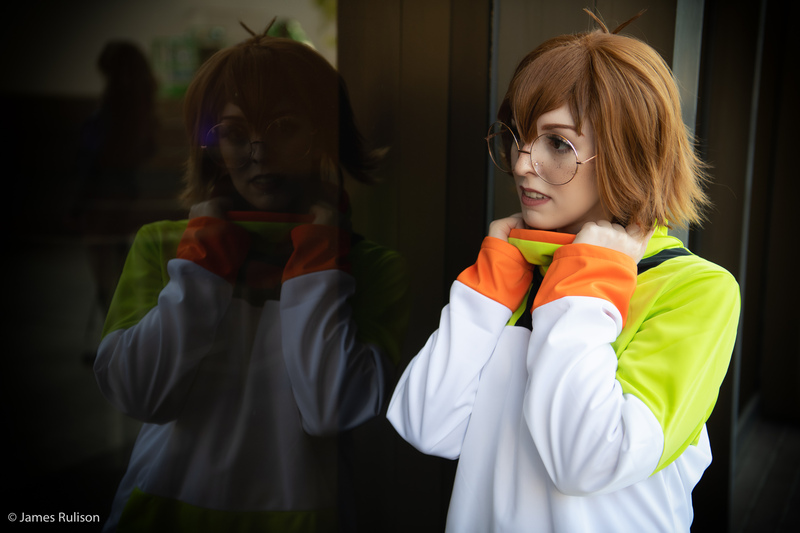 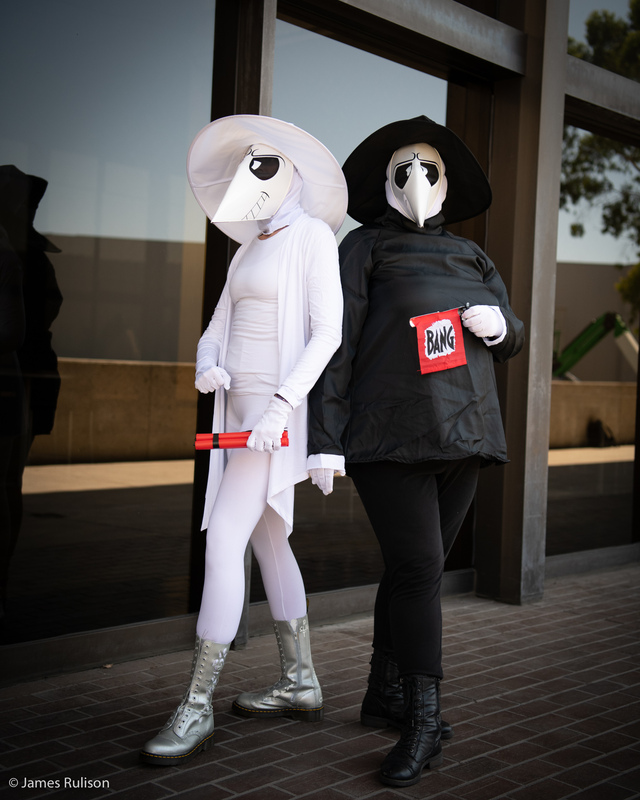 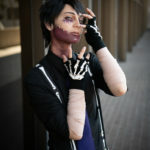 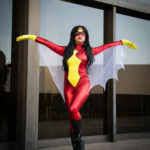 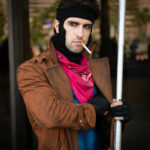 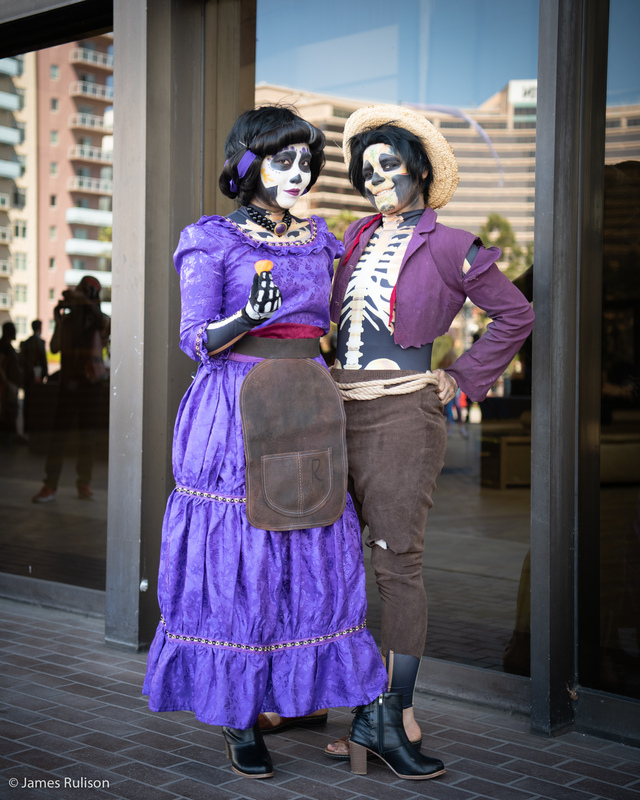 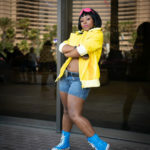 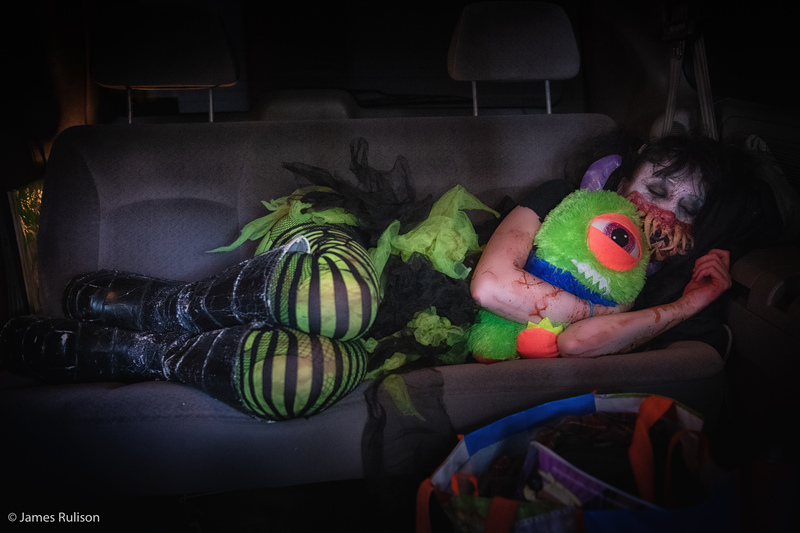 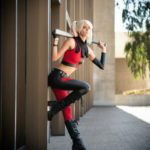 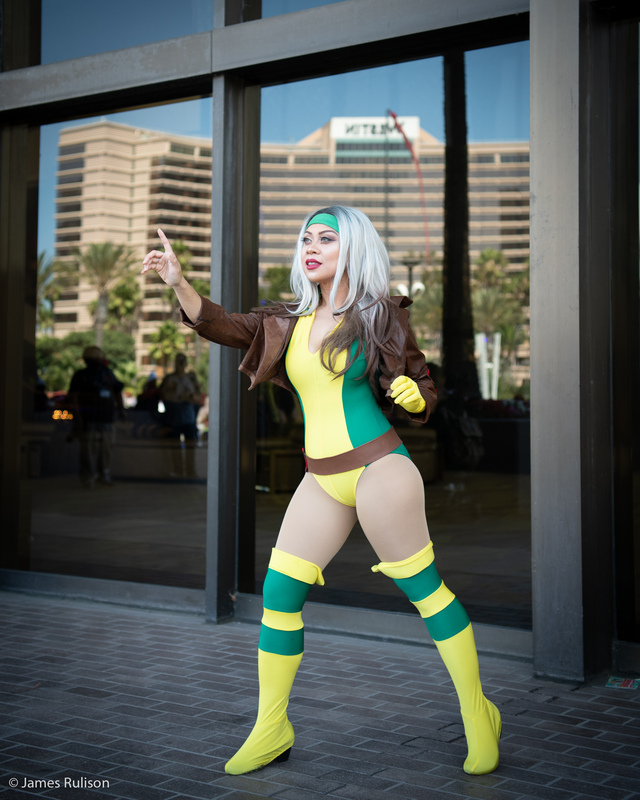 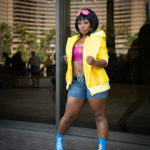 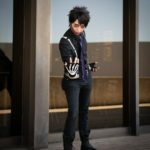 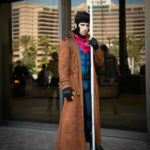 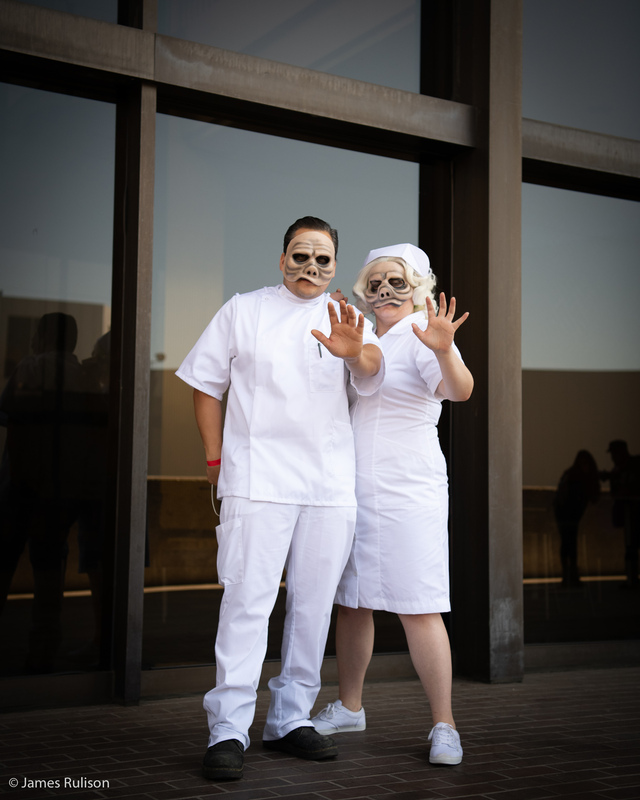 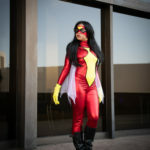 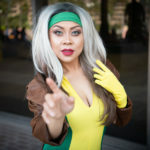 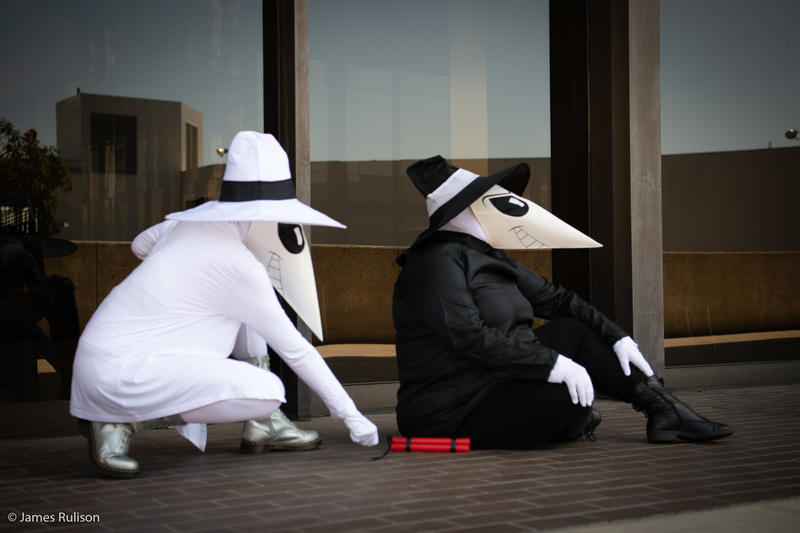 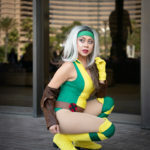 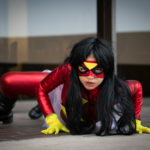 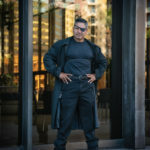 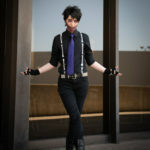 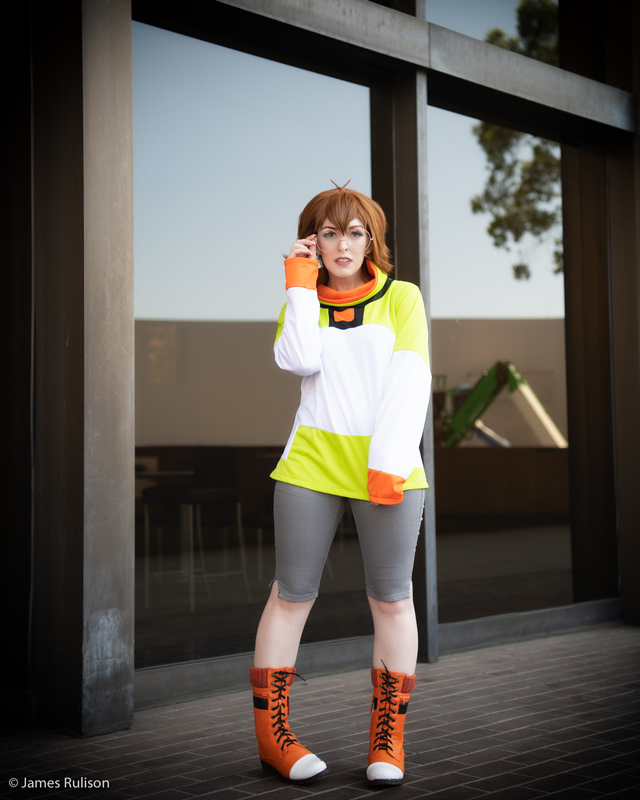 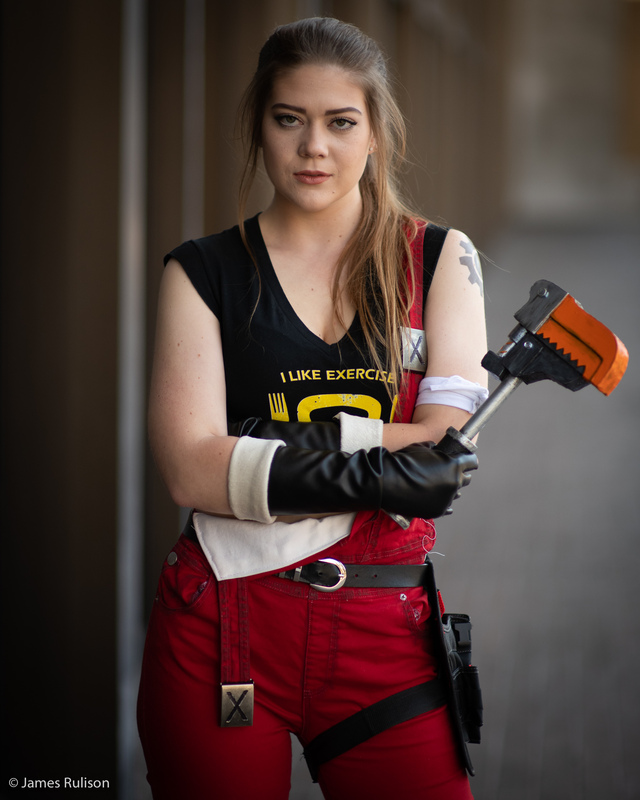 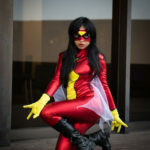 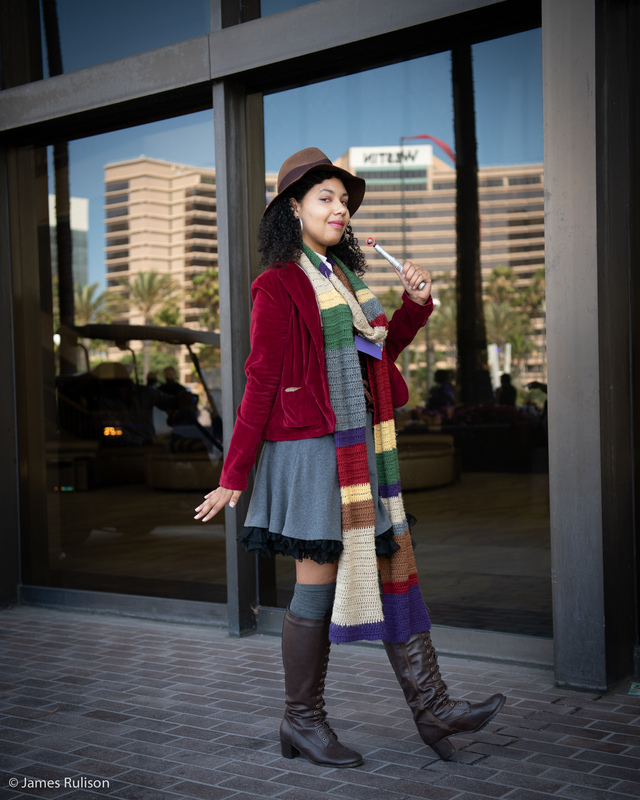 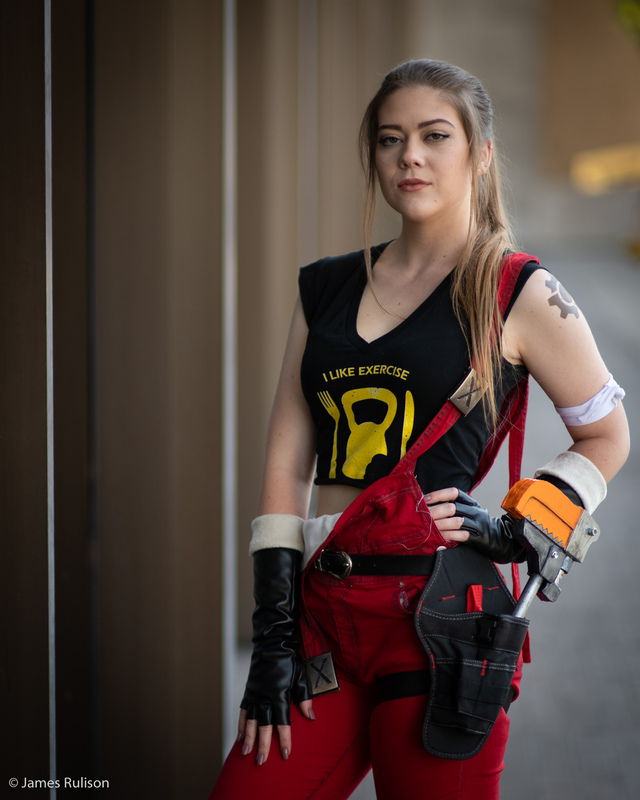 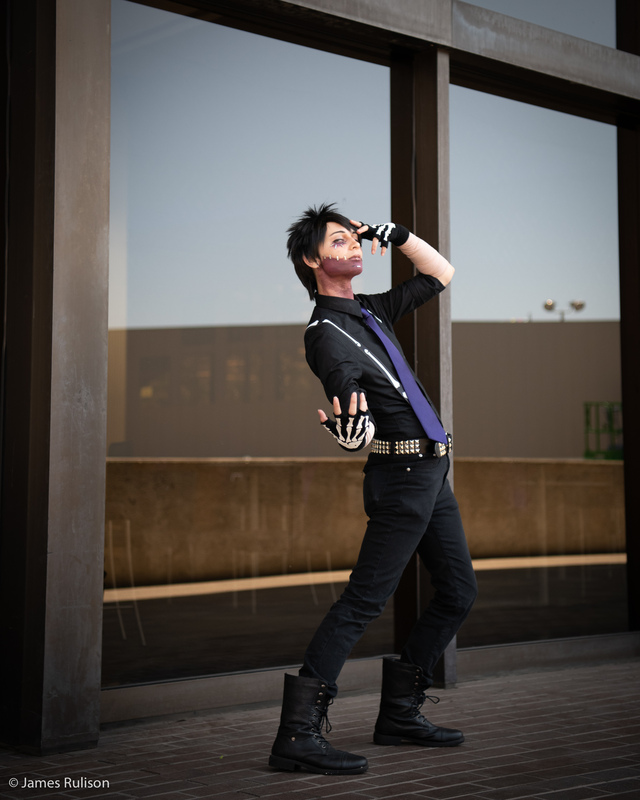 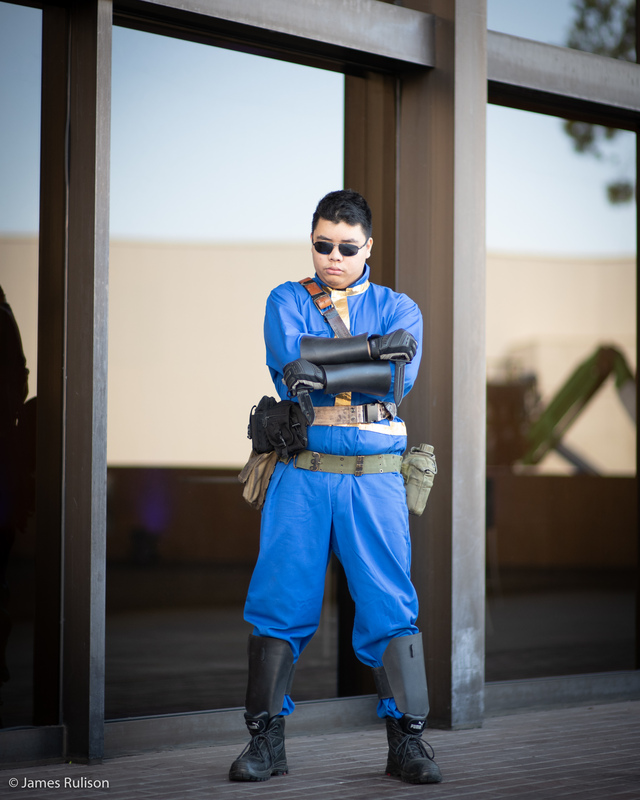 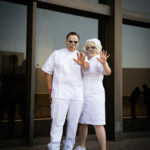 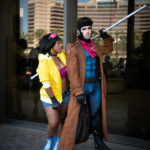 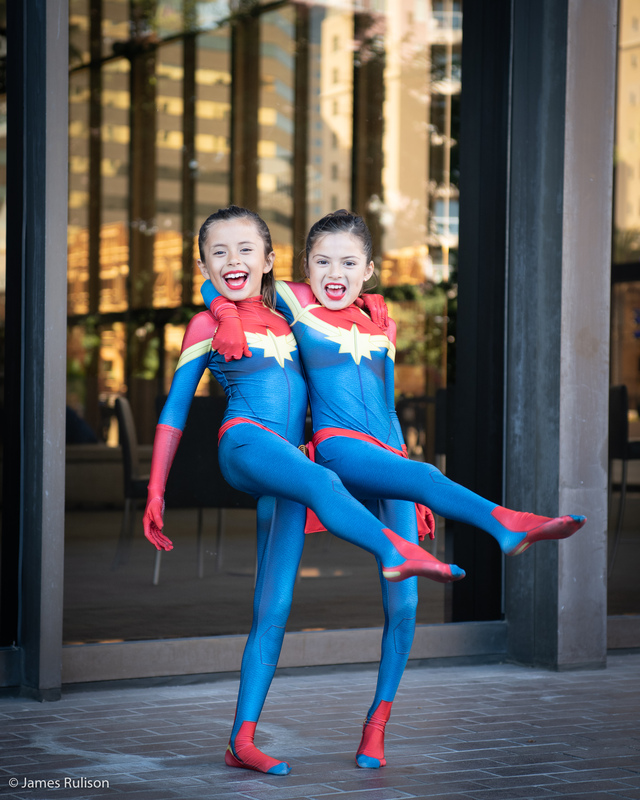 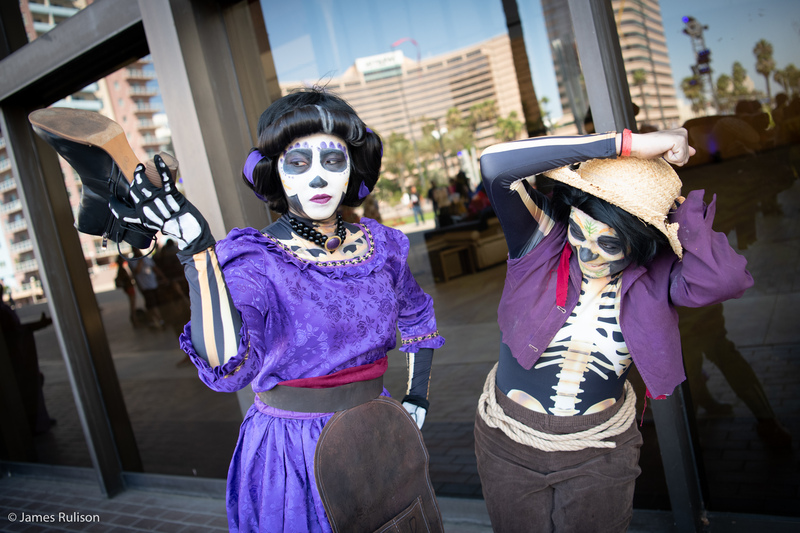 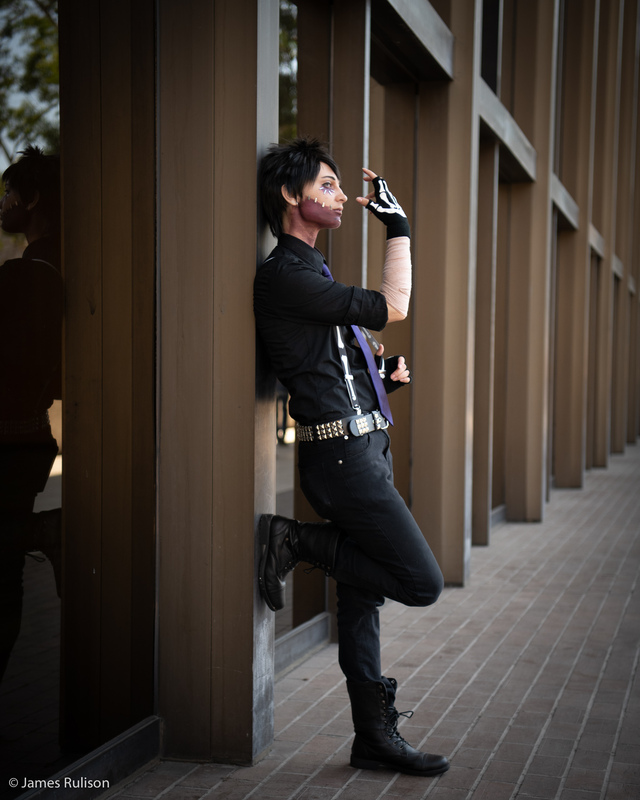 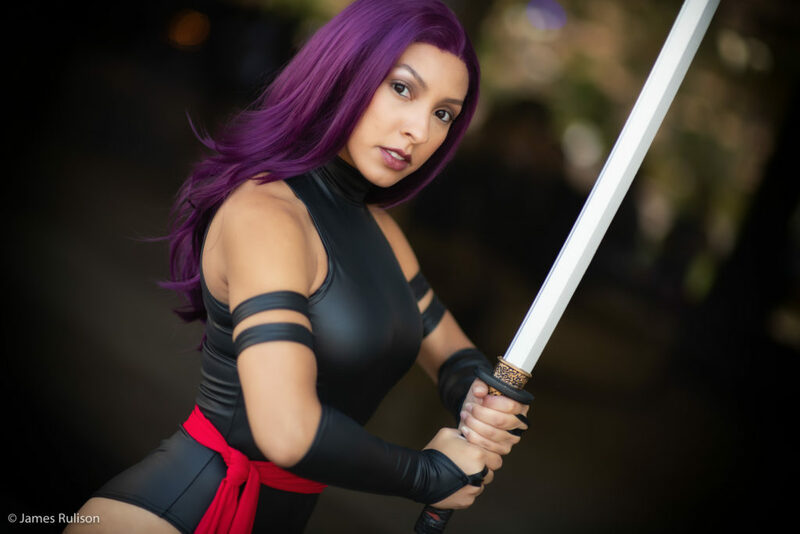 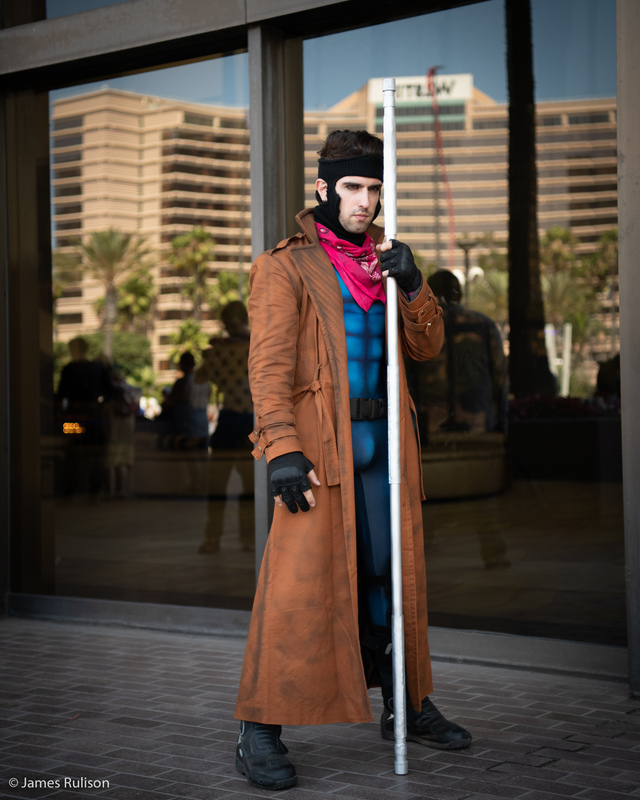 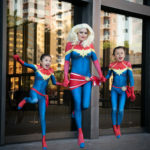 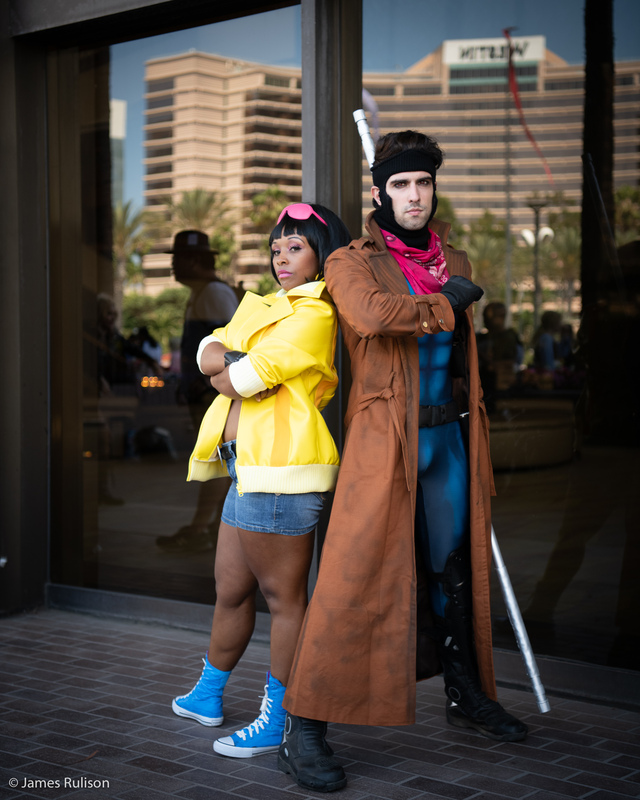 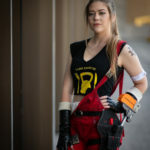 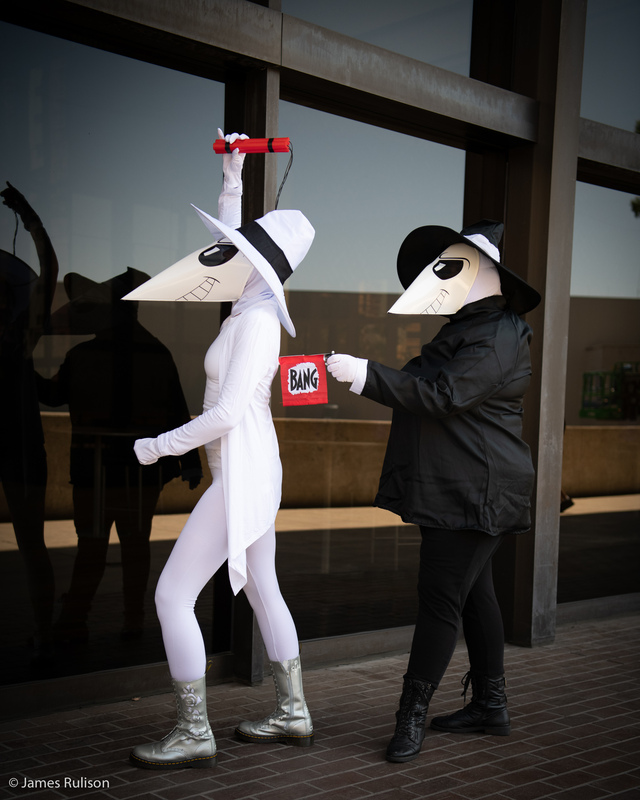 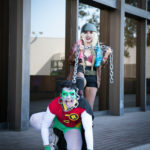 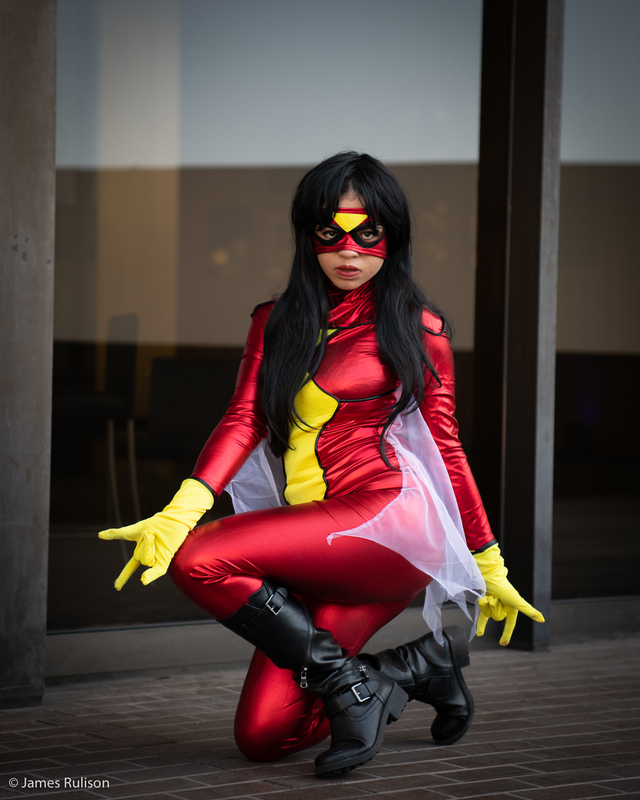 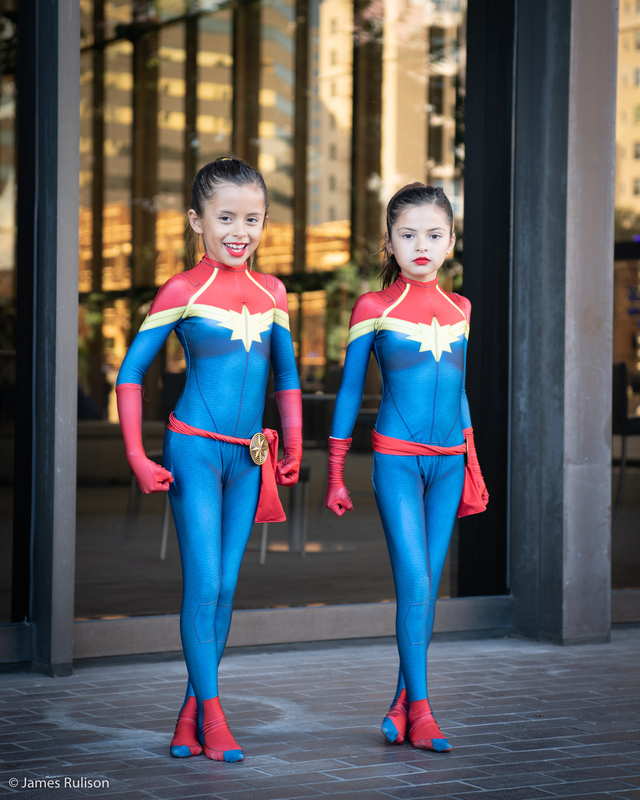 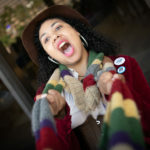 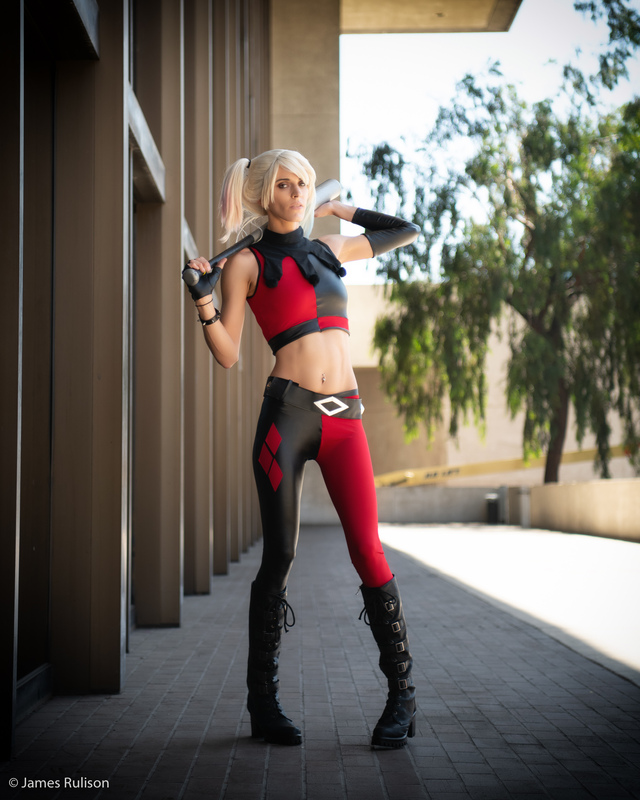 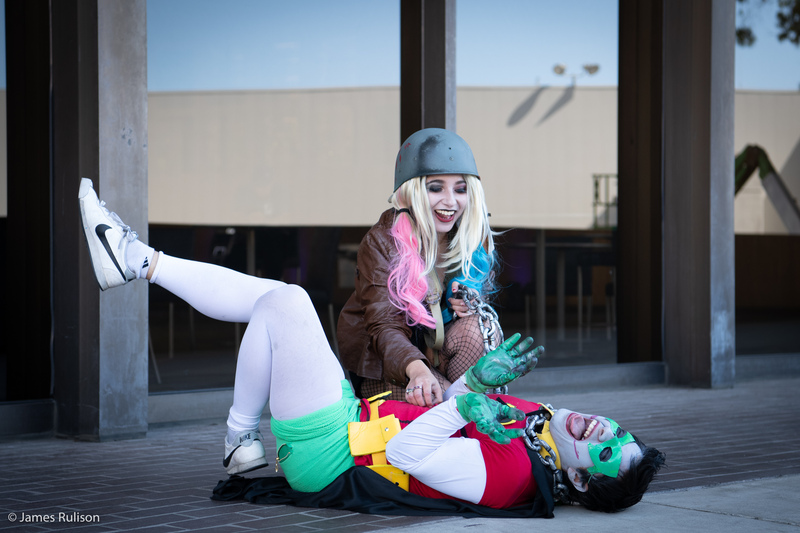 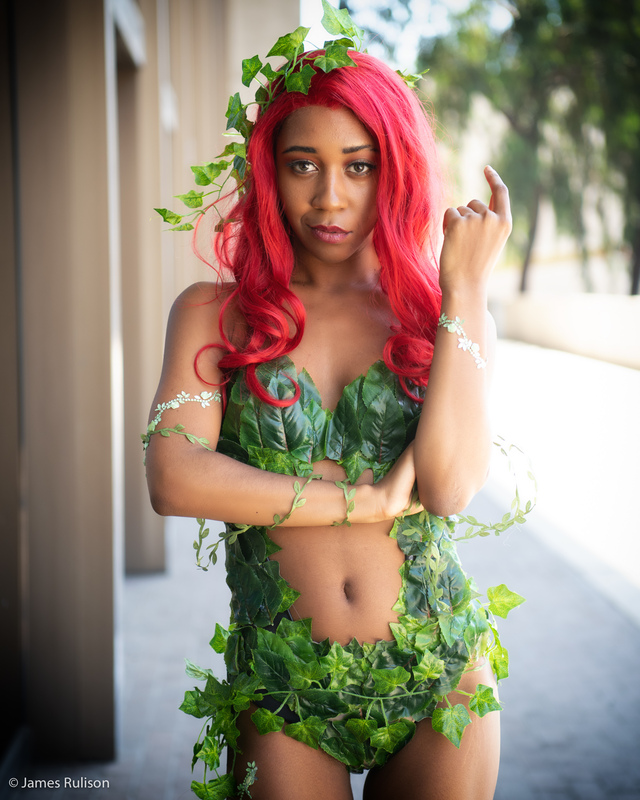 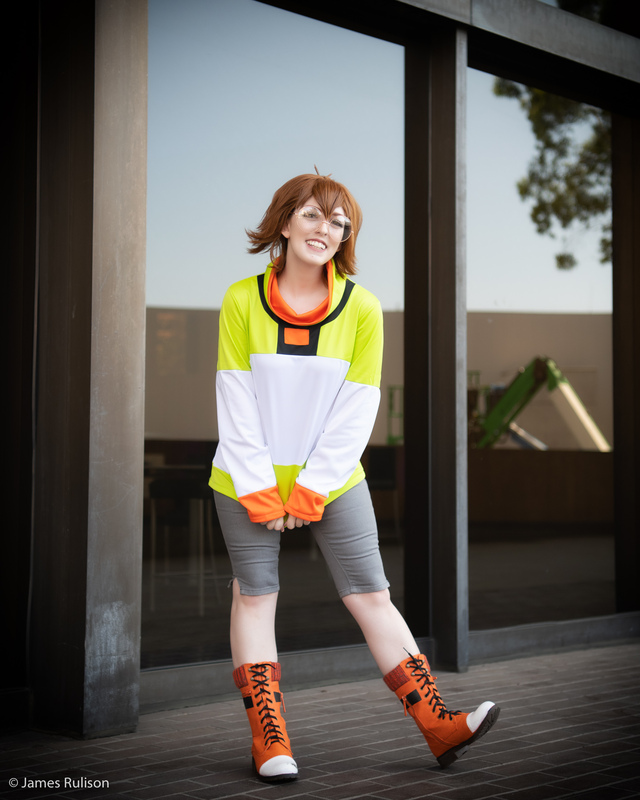 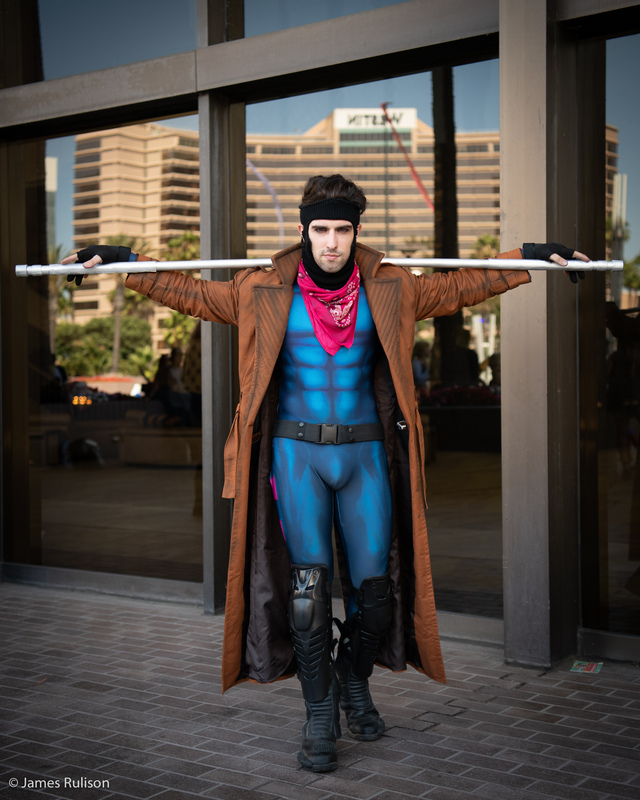 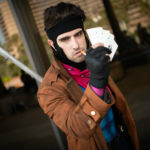 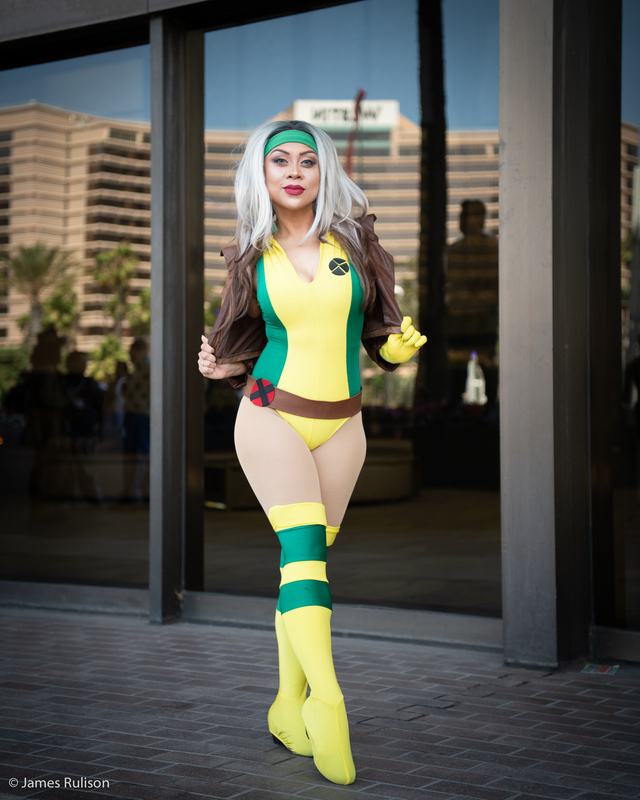 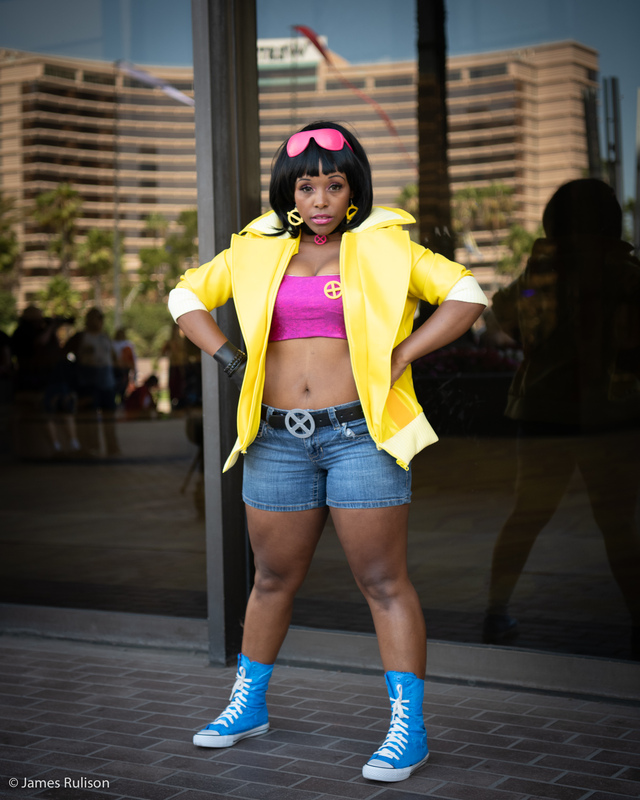 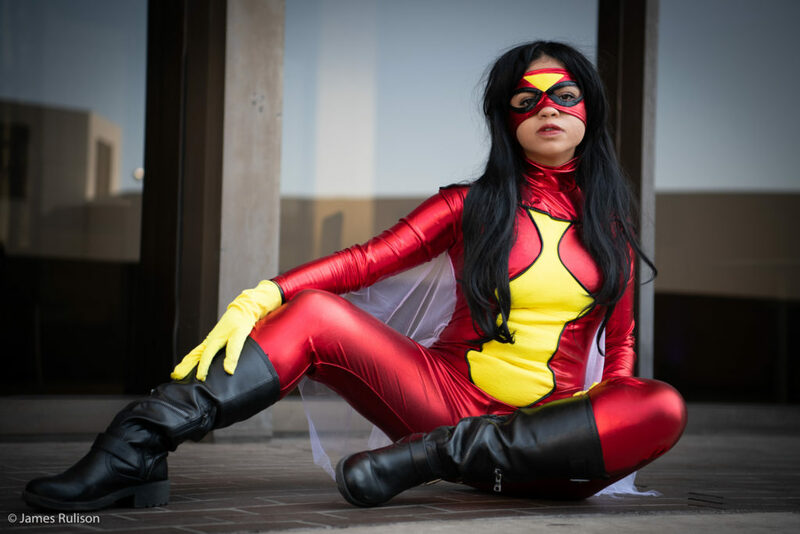 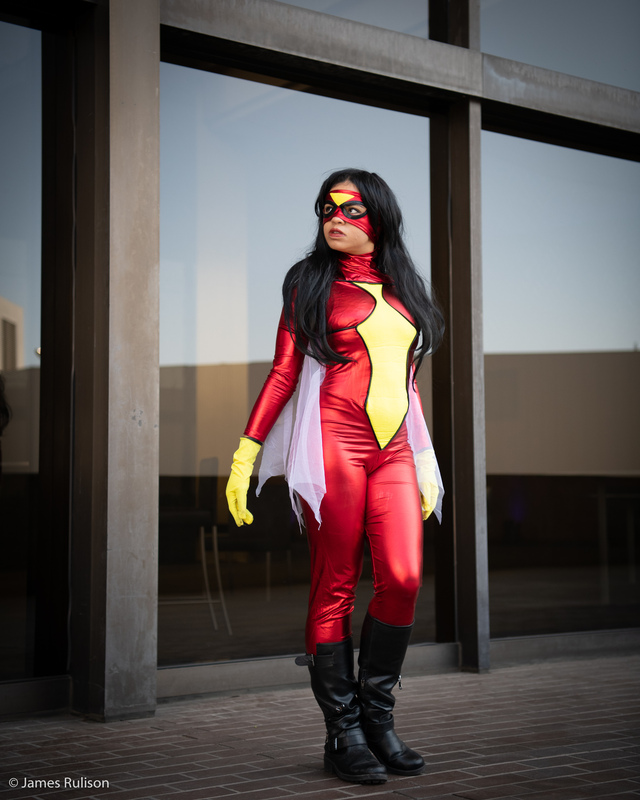 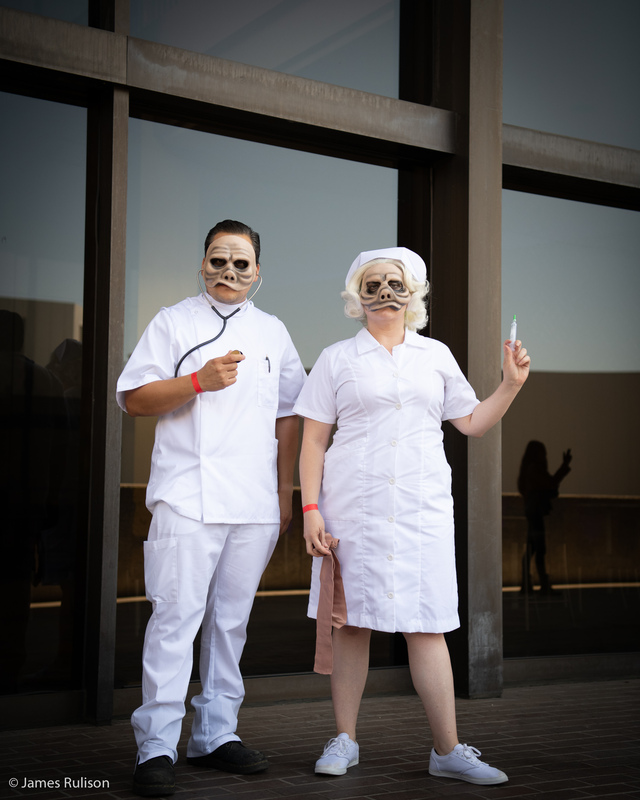 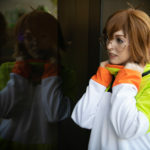 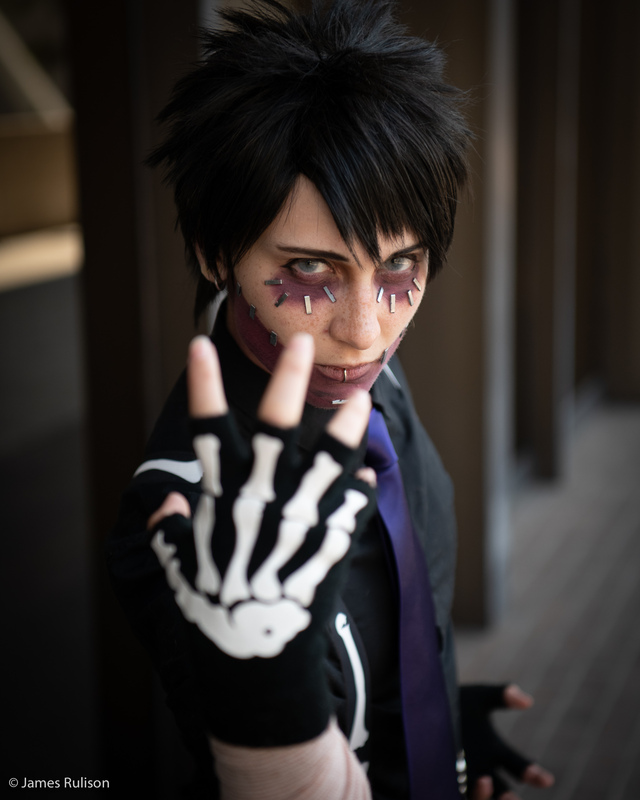 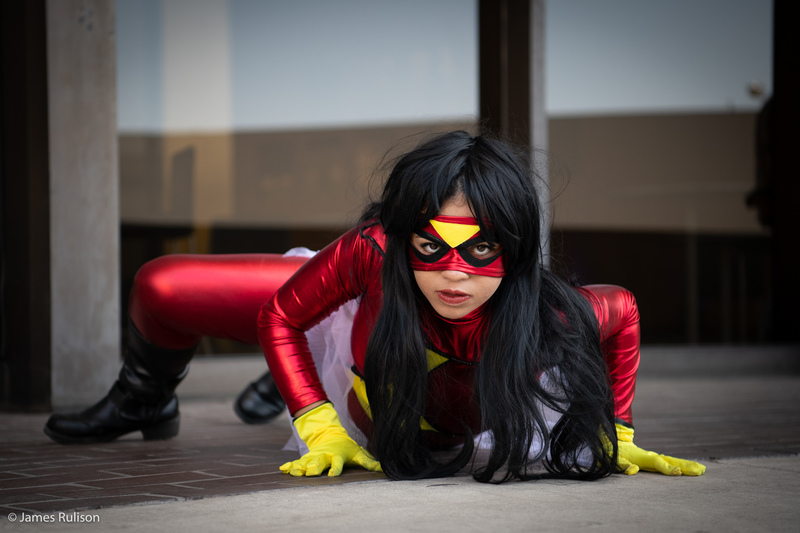 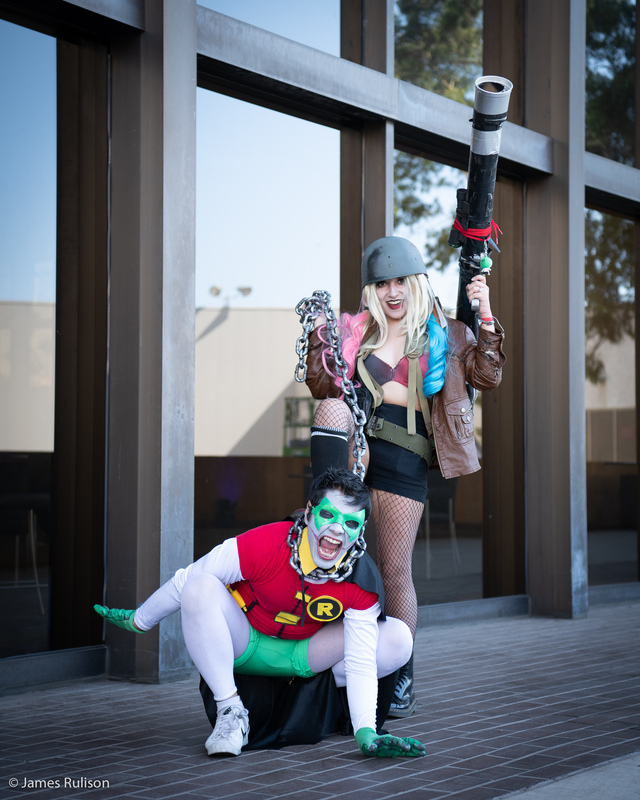 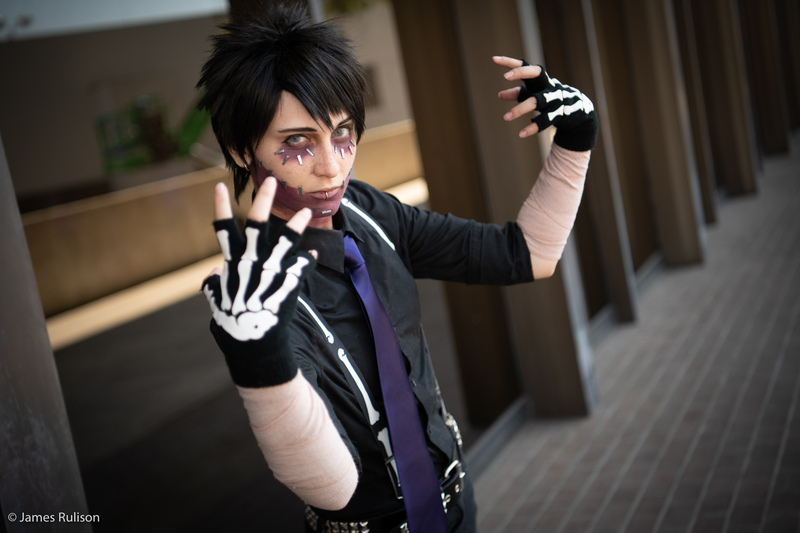 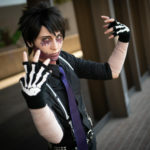 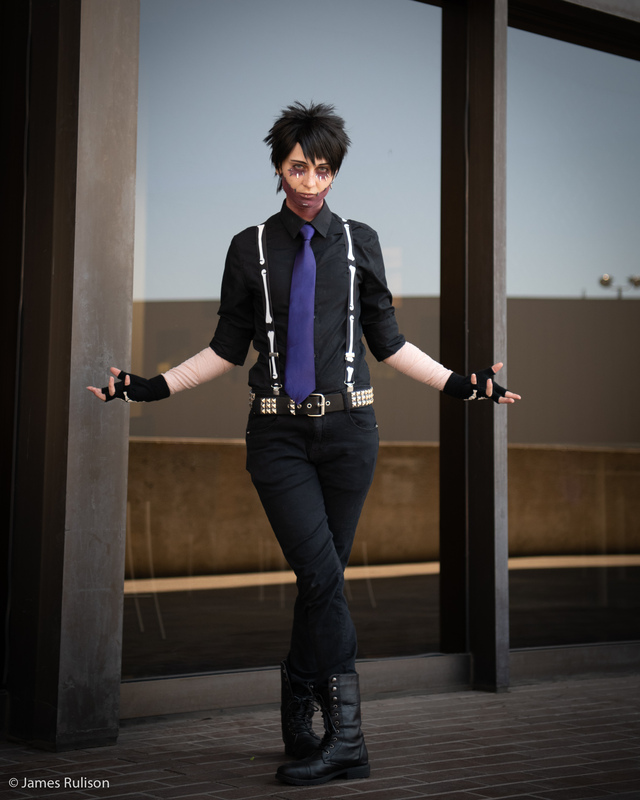 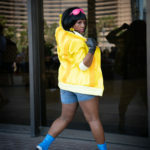 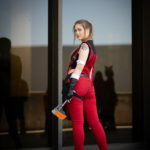 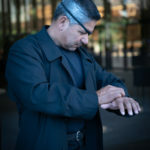 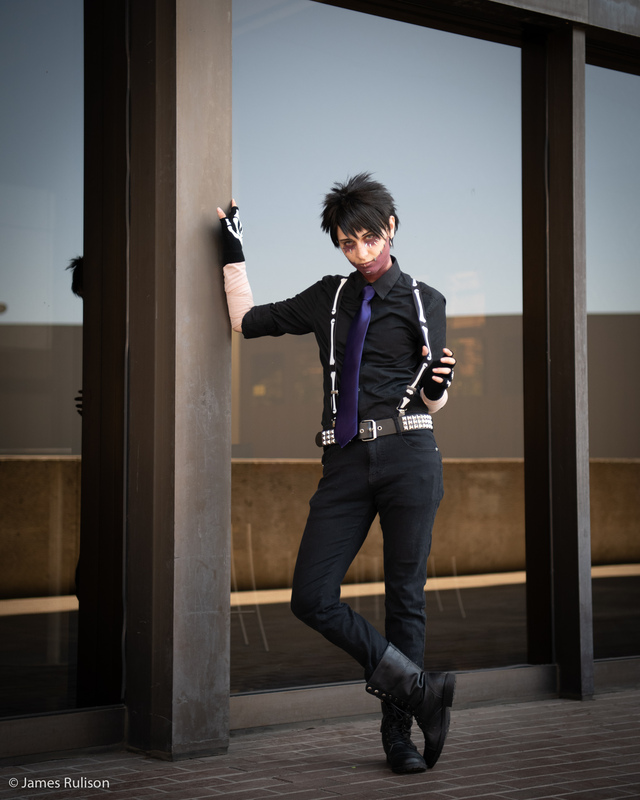 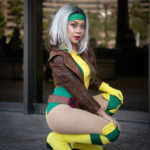 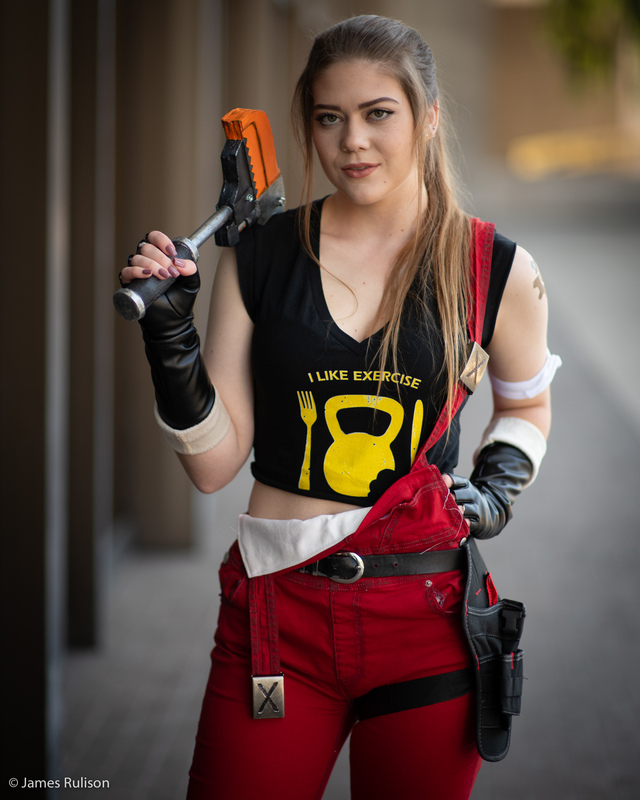 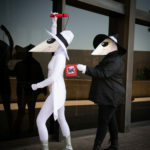 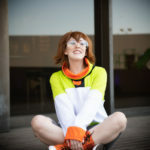 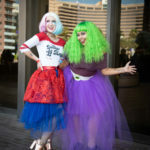 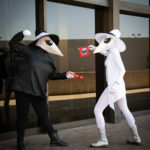 This entry was posted in CosPlay, Photography and tagged Comic Con, Cosplay, Cosplayer, Costume Play, Long Beach Comic Con.